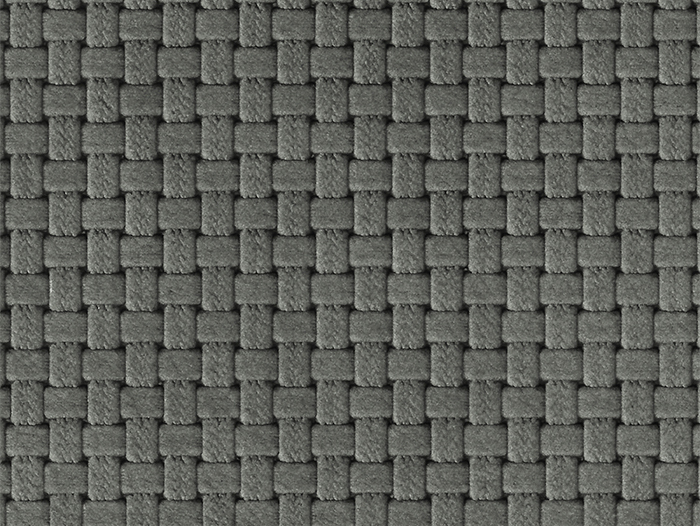 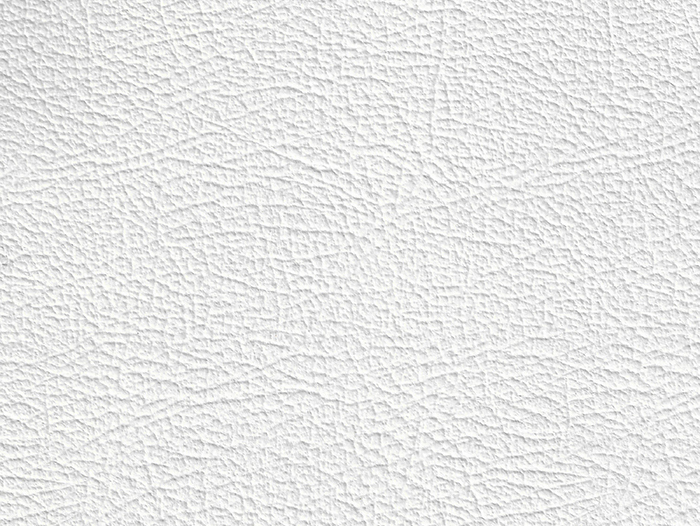 The EMOTIONS structural embossments are available for almost all collections, offering almost infinite design options. 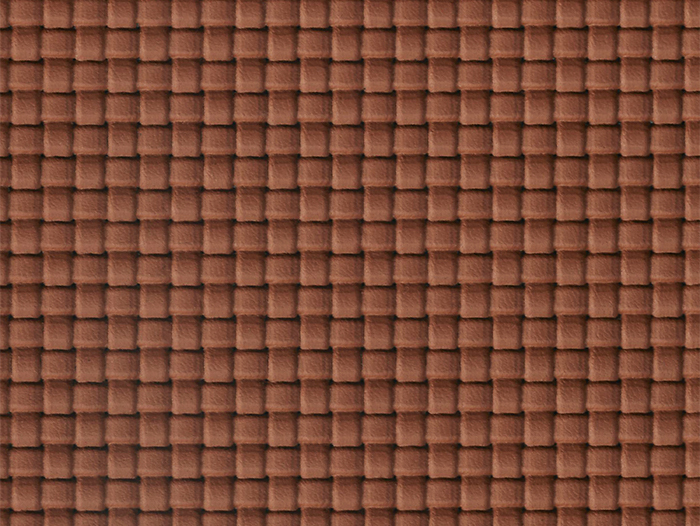 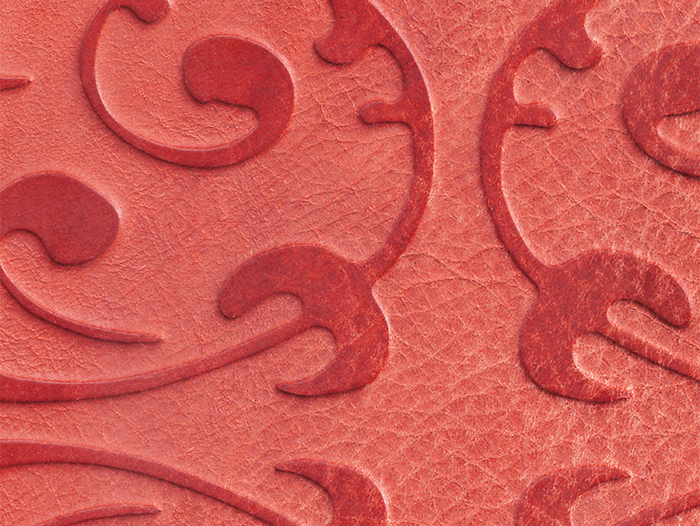 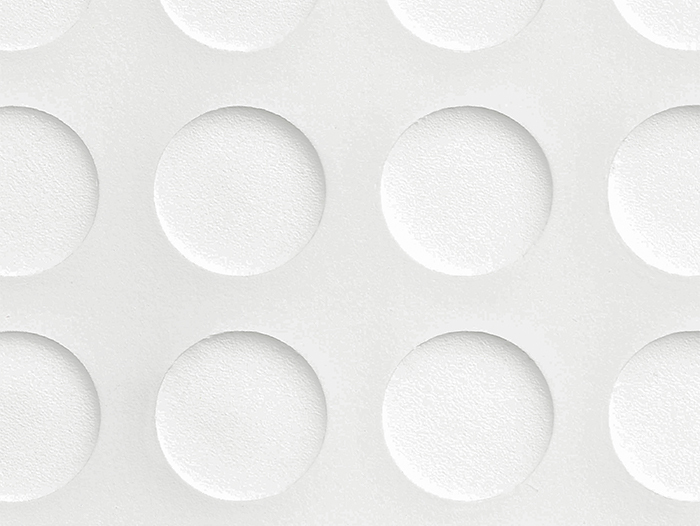 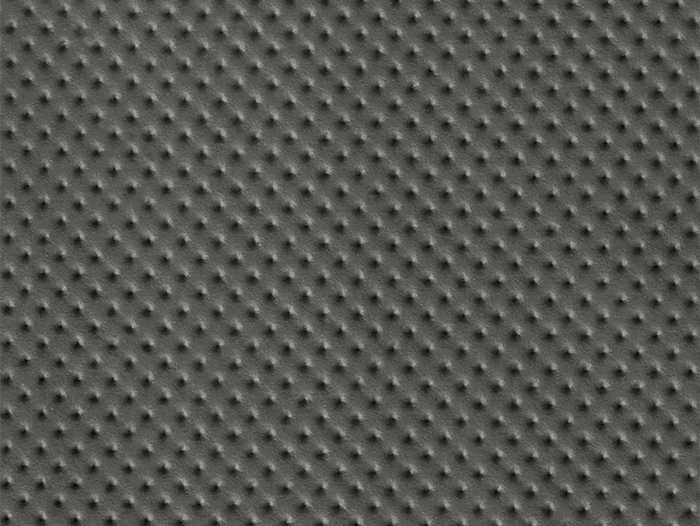 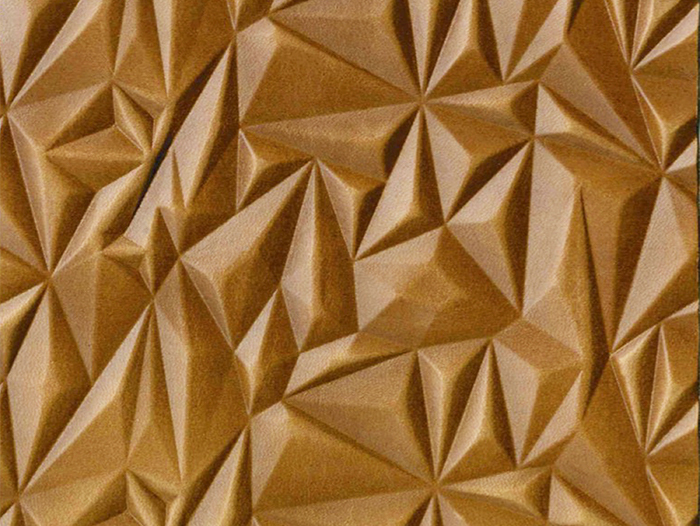 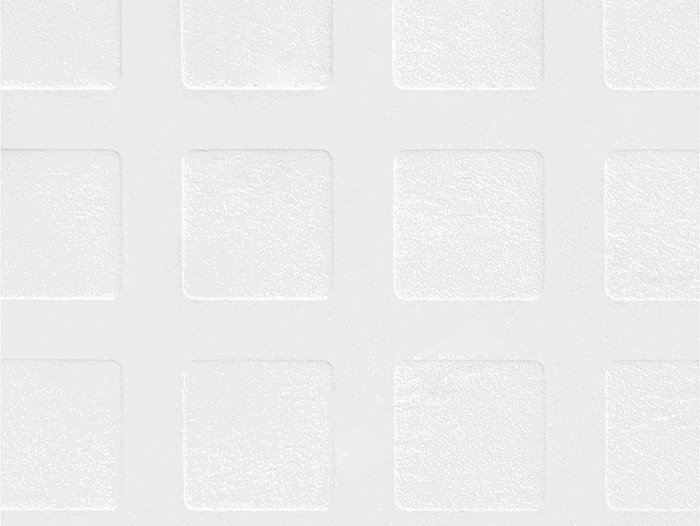 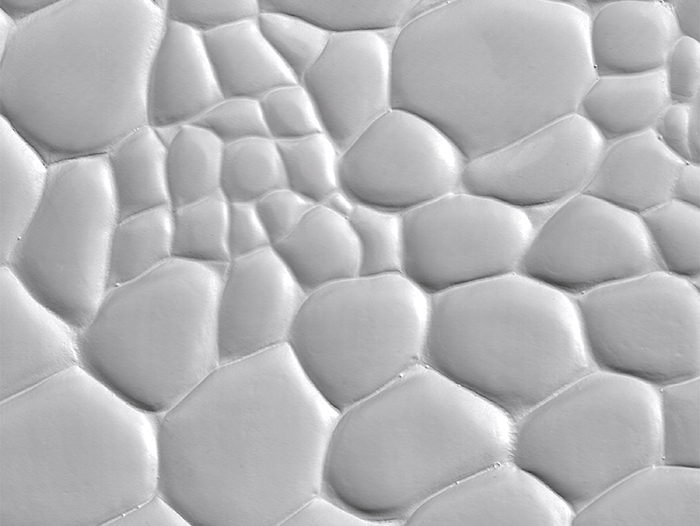 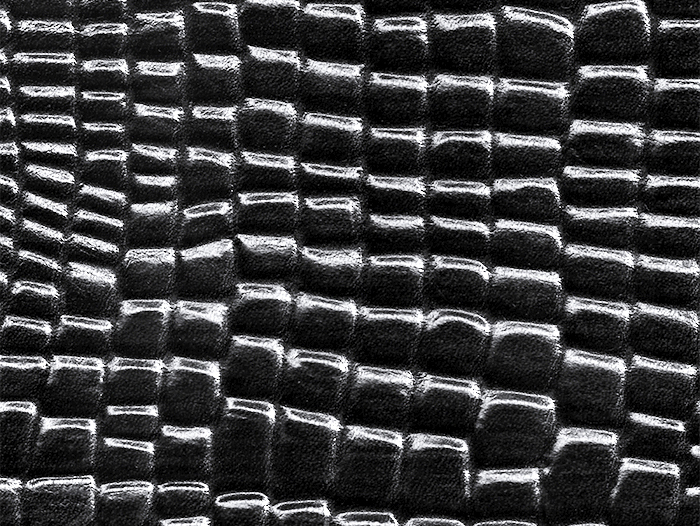 These stylish embossments can be used to achieve visual effects that create the highest degree of individuality. 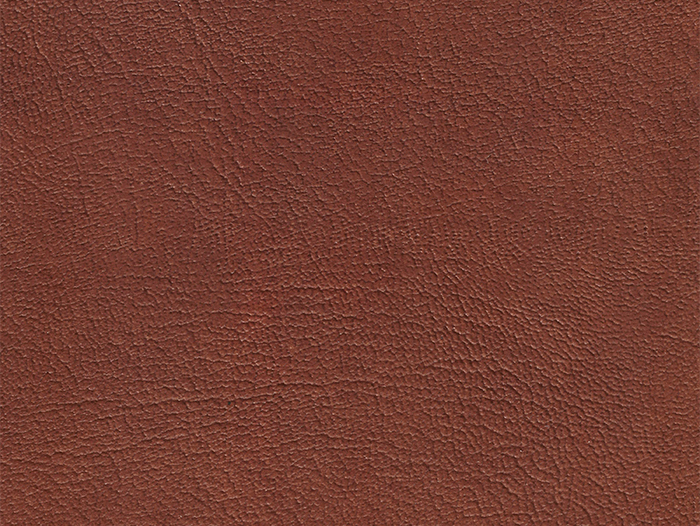 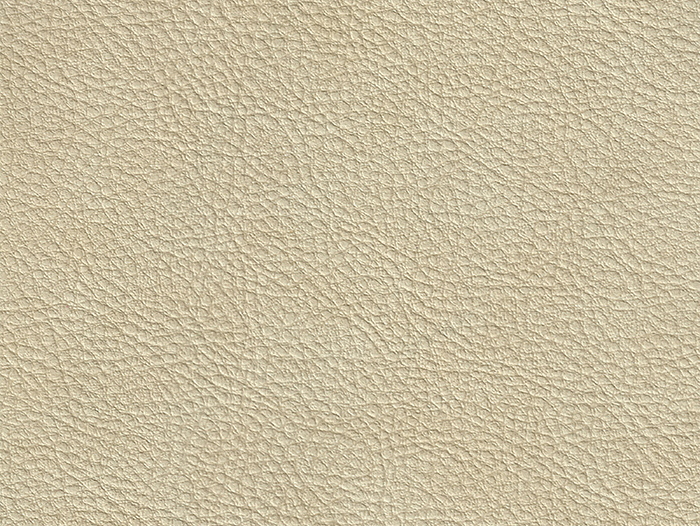 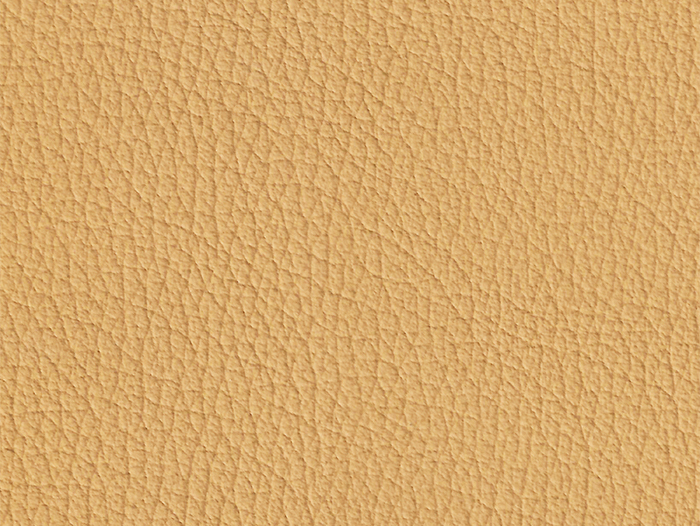 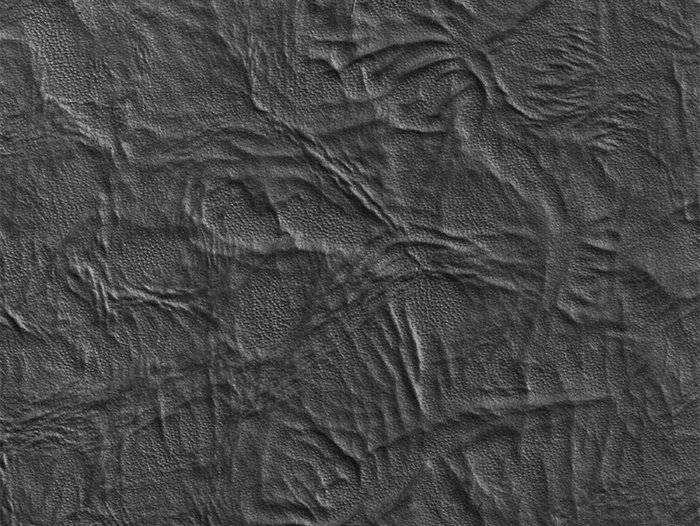 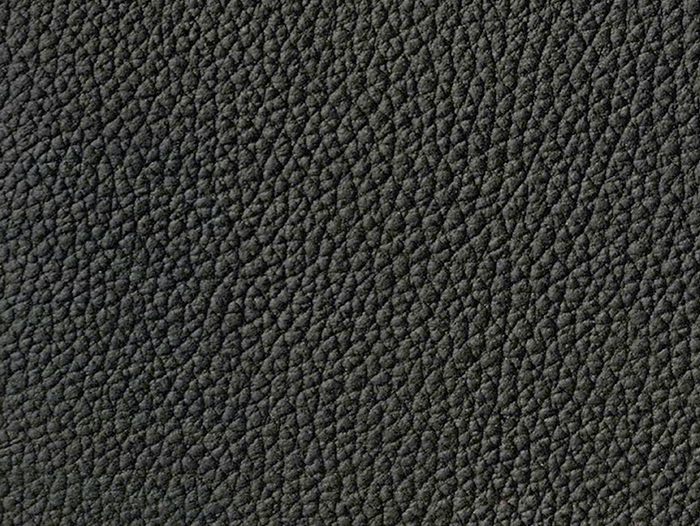 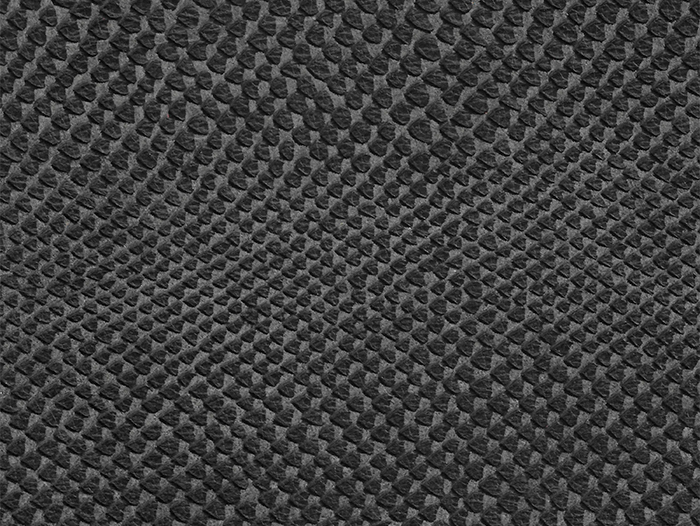 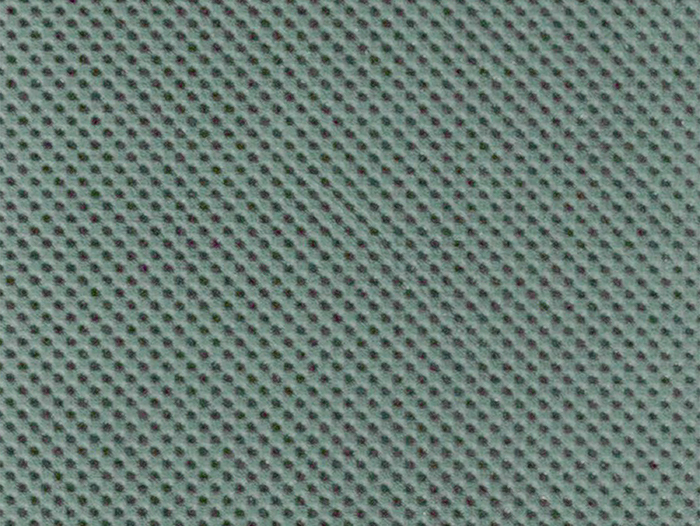 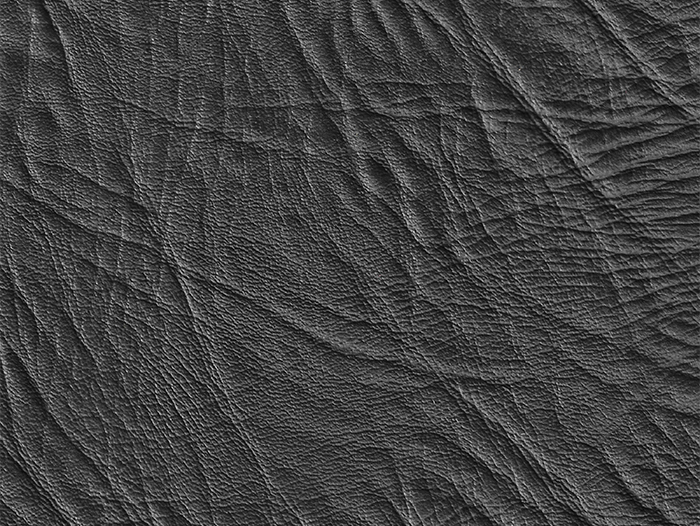 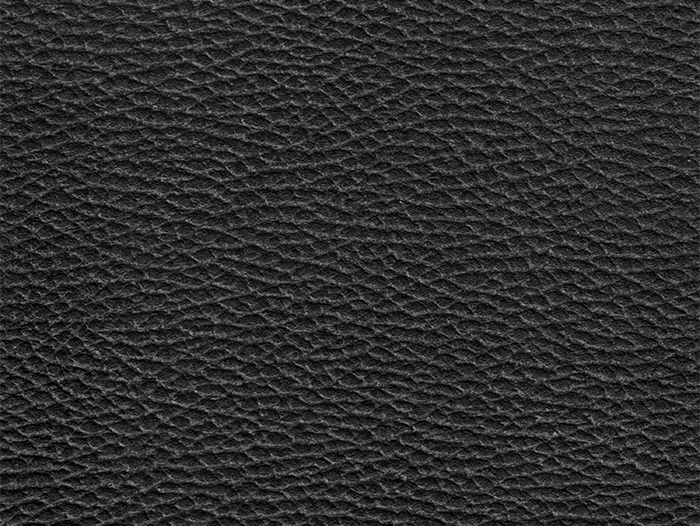 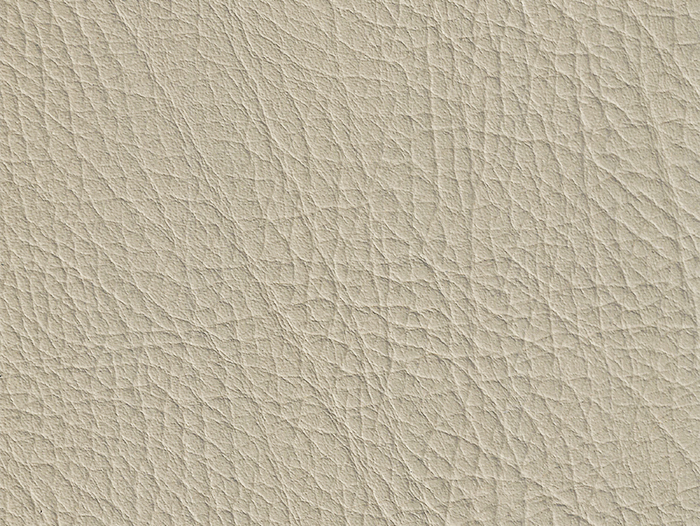 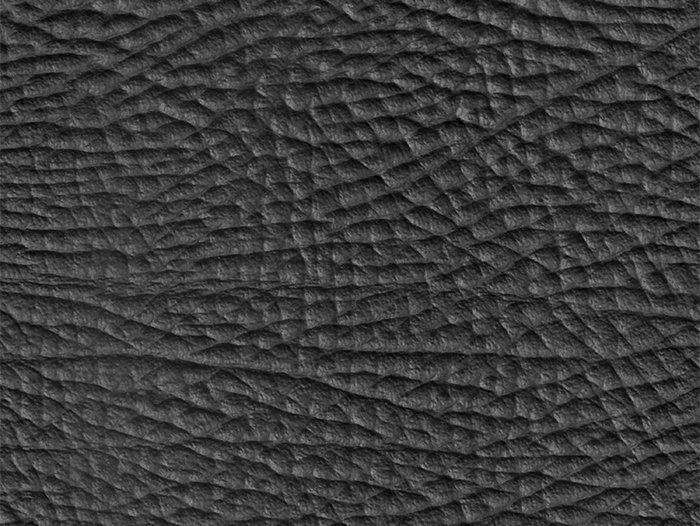 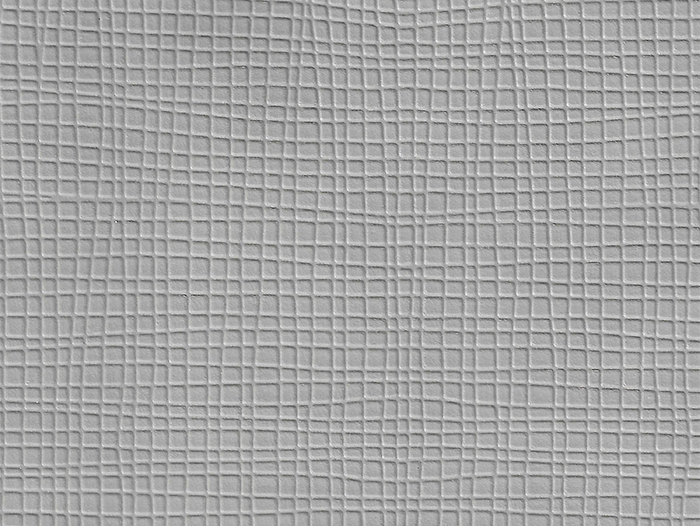 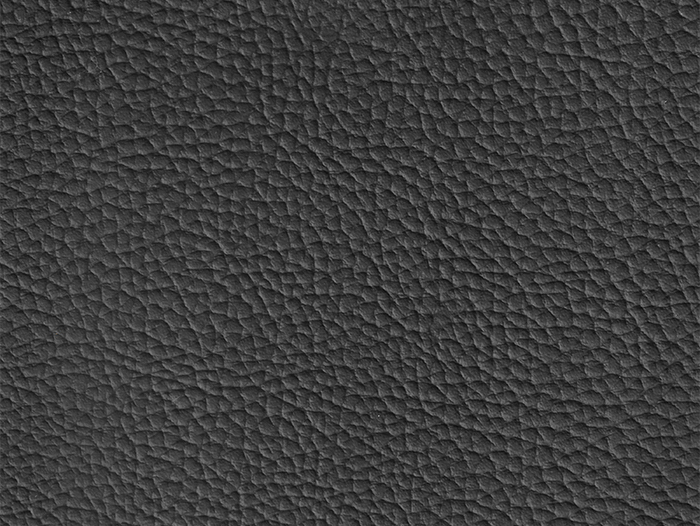 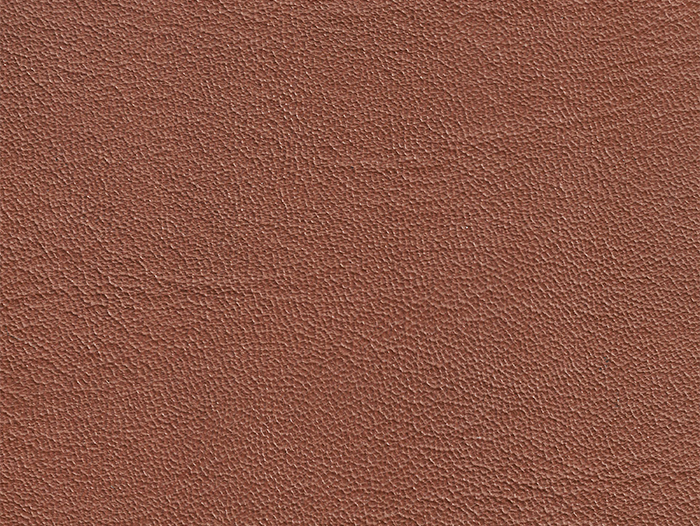 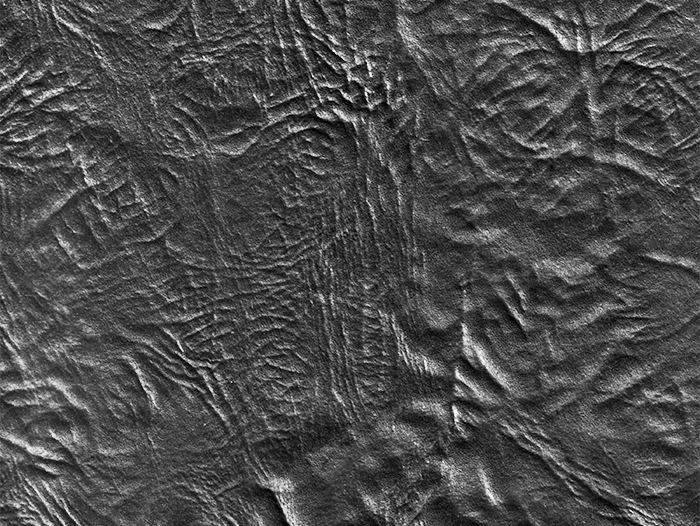 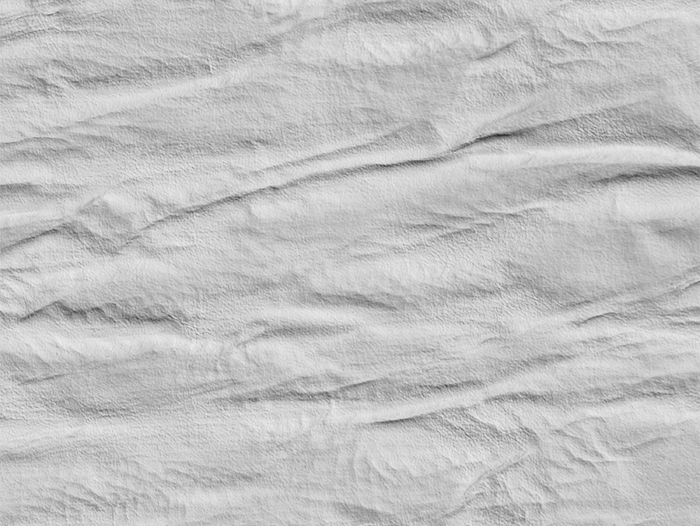 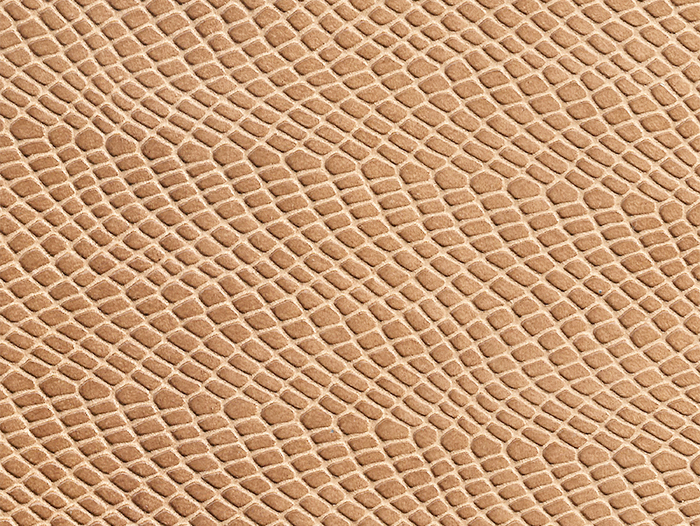 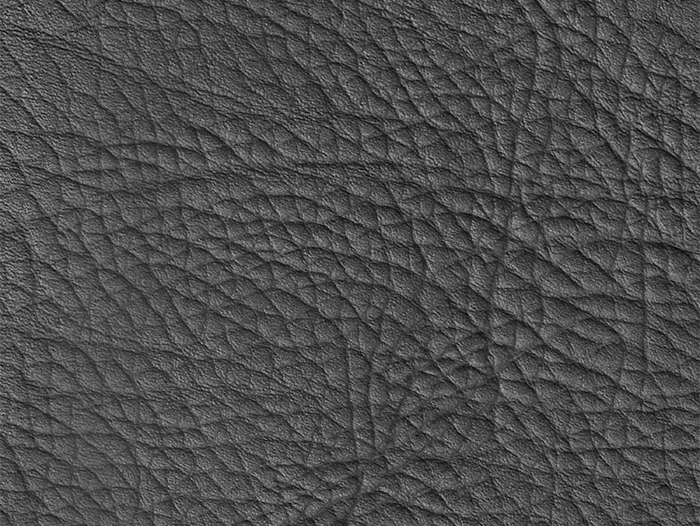 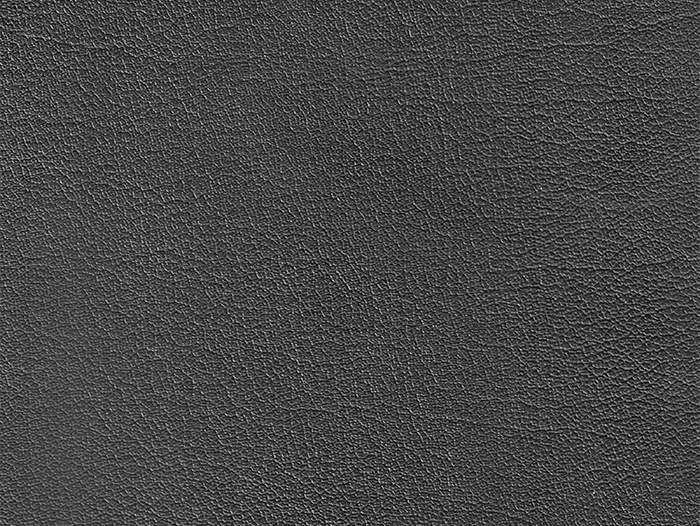 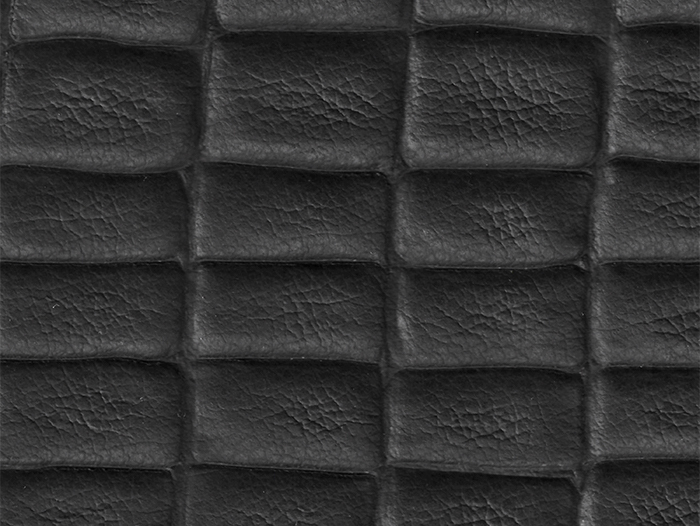 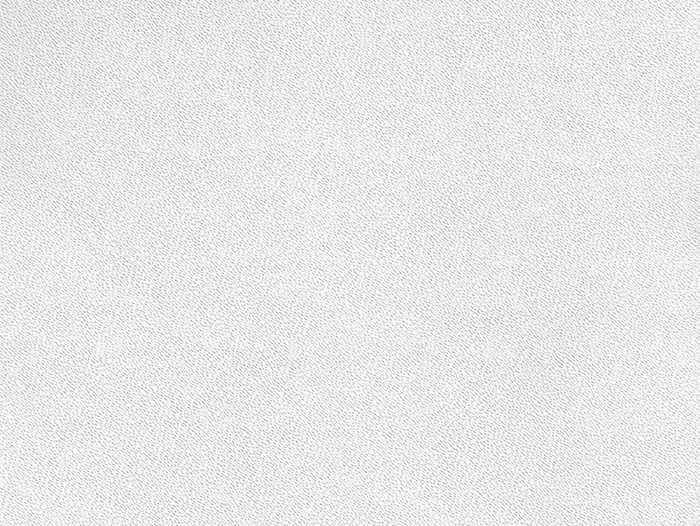 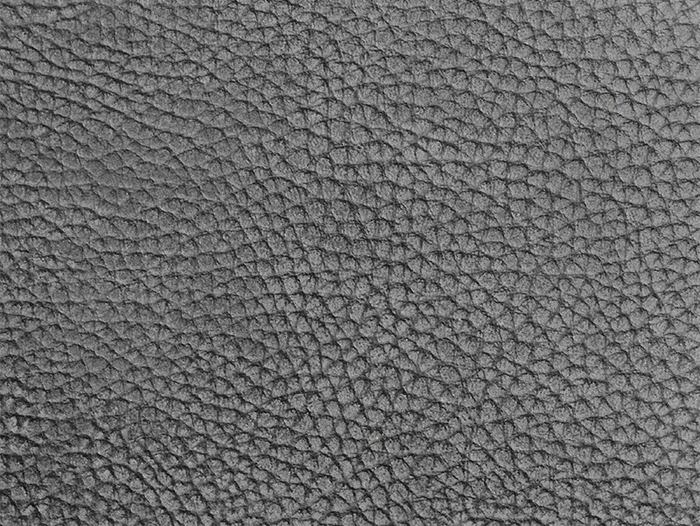 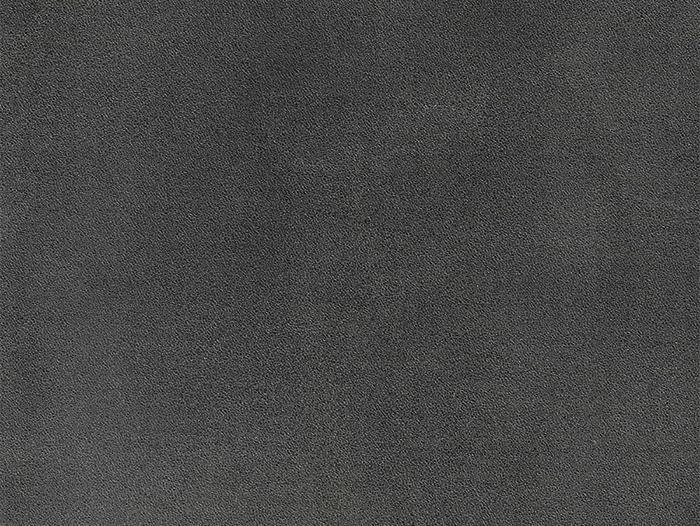 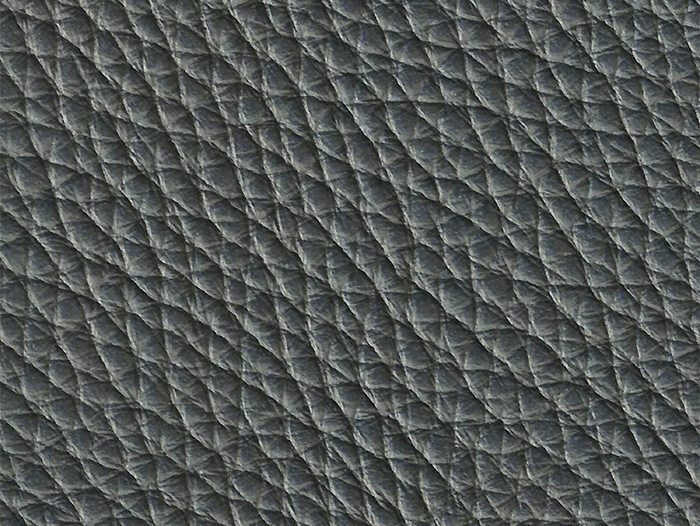 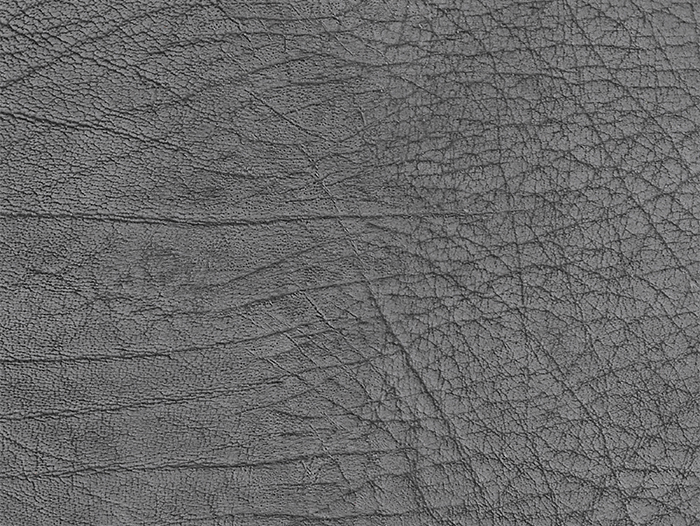 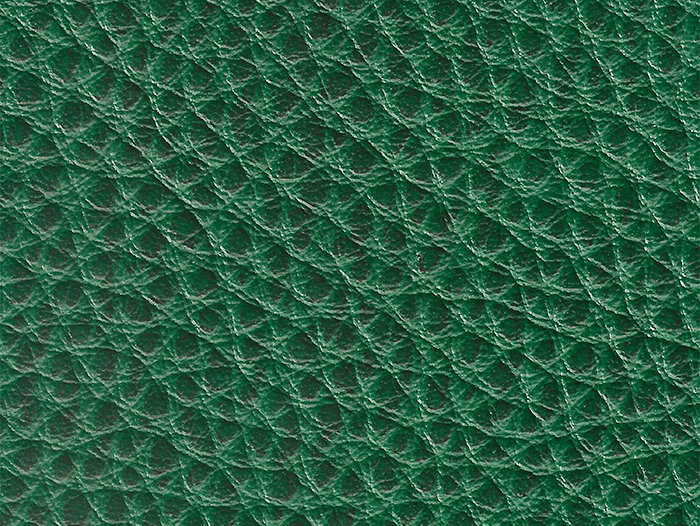 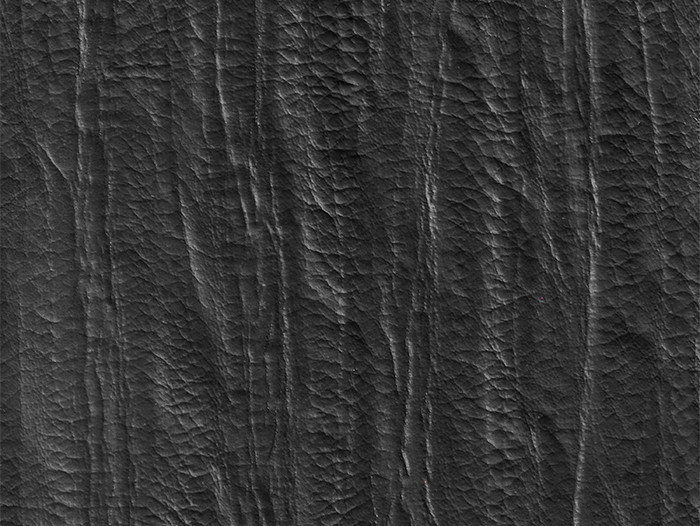 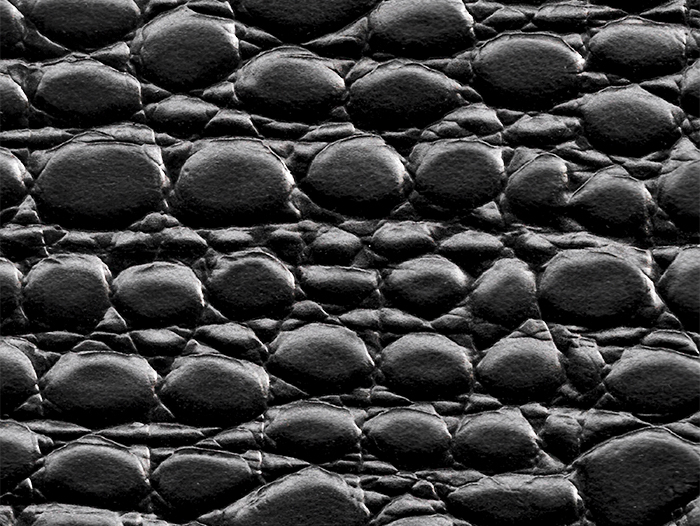 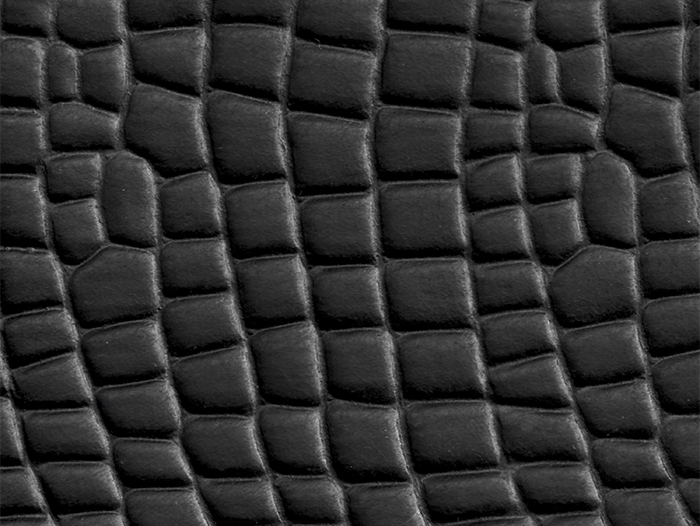 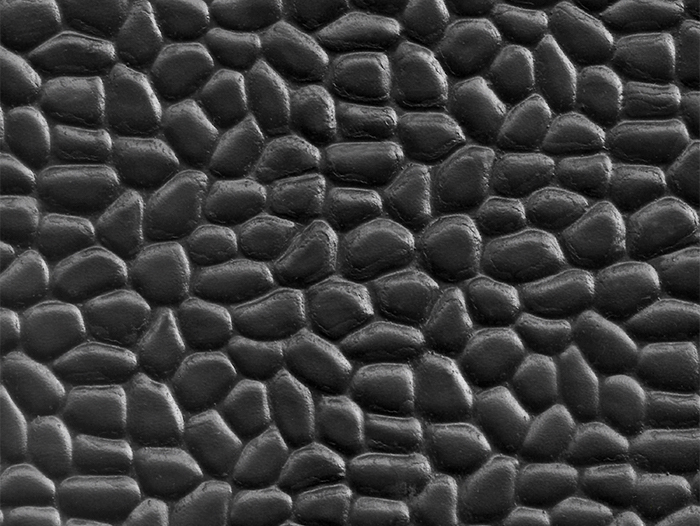 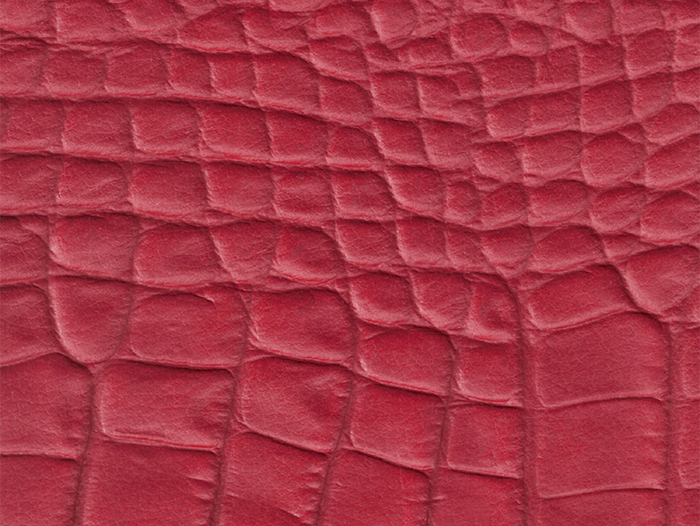 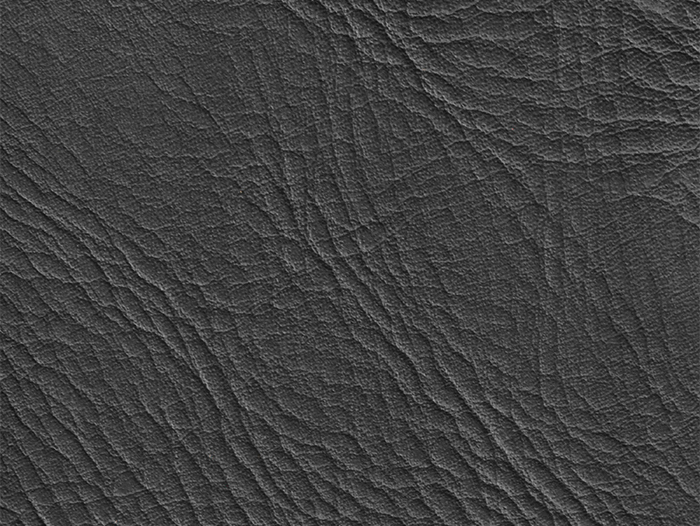 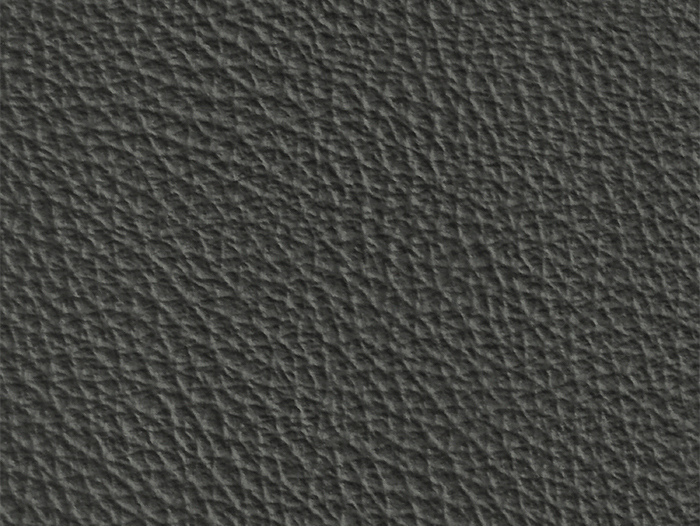 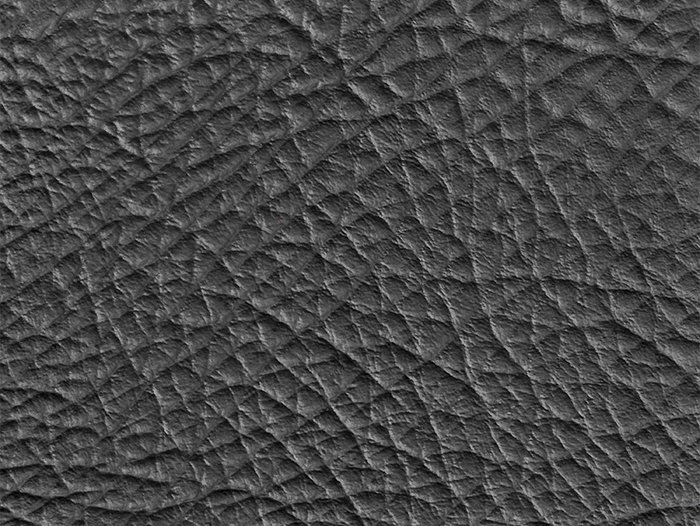 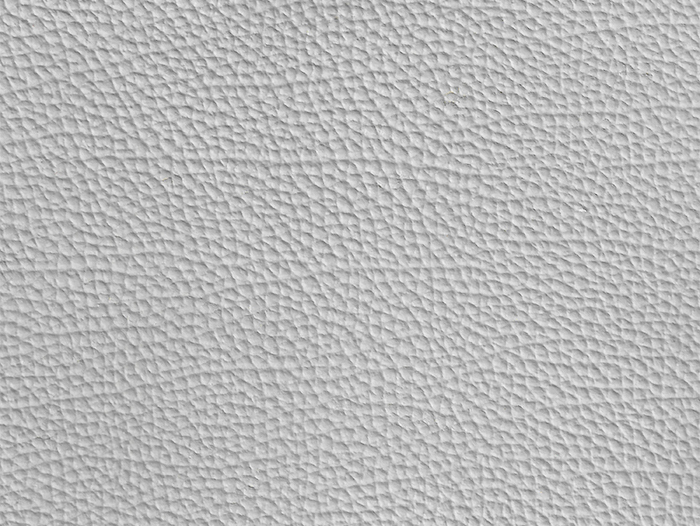 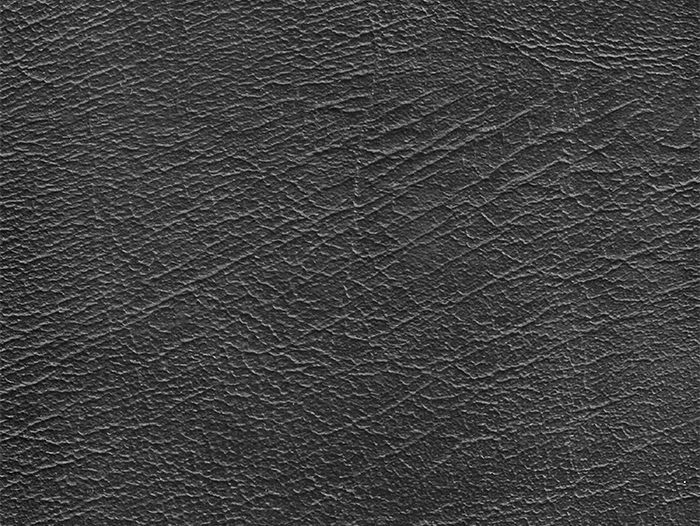 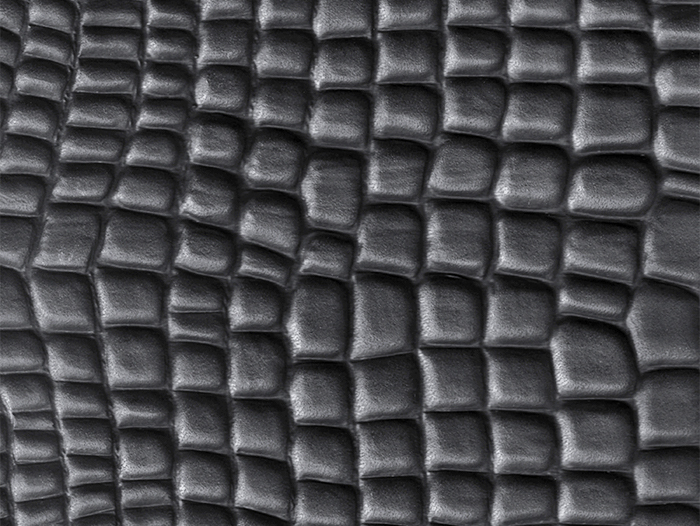 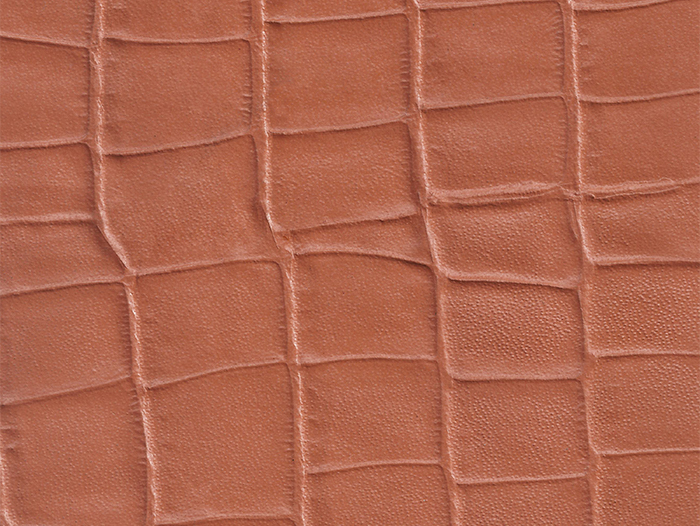 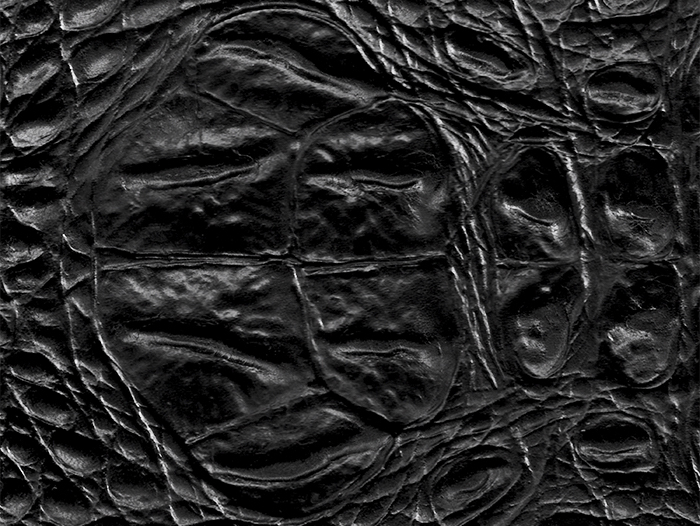 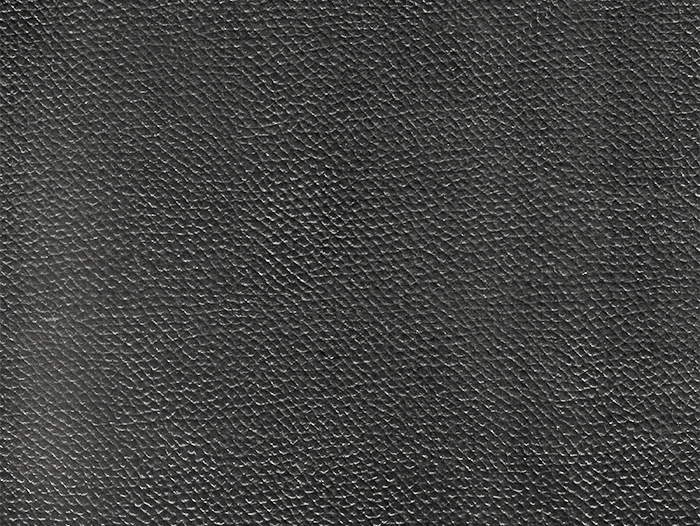 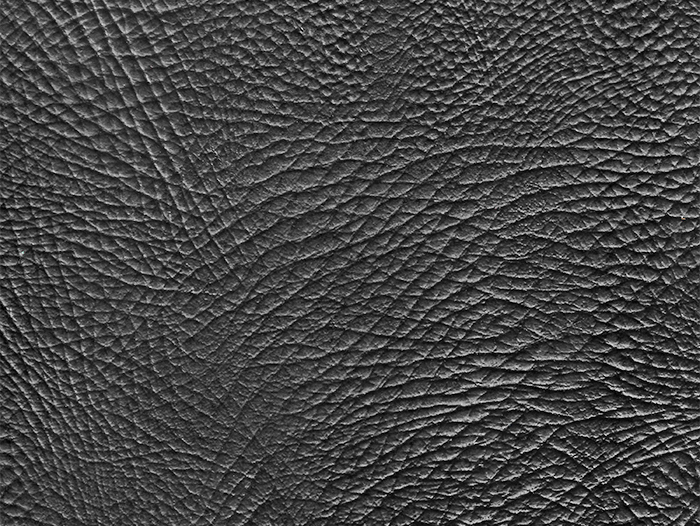 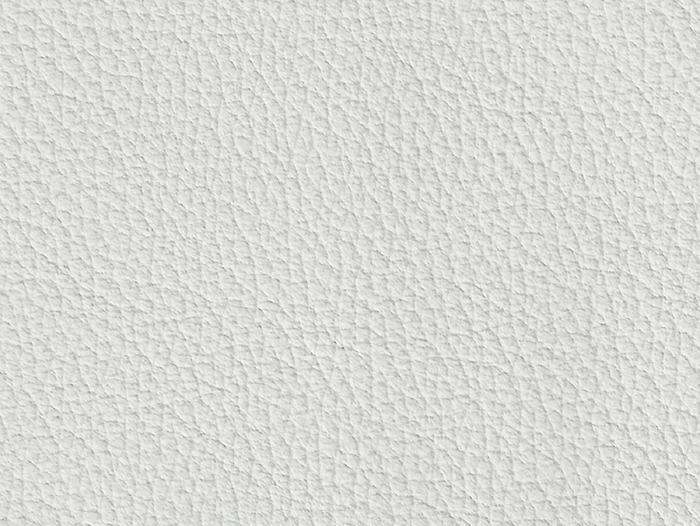 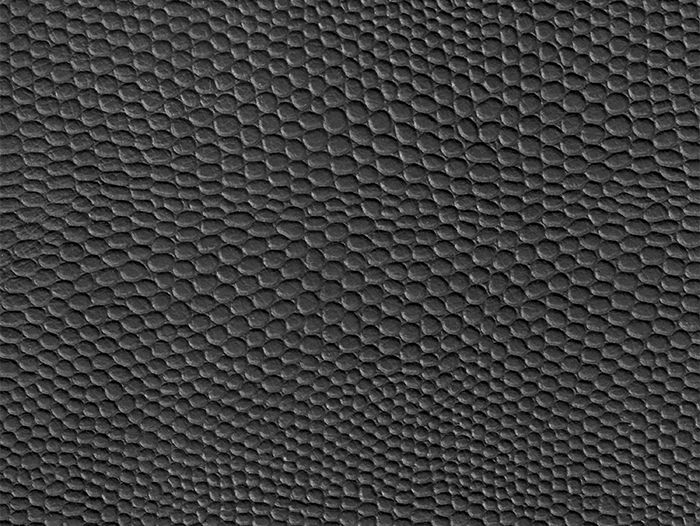 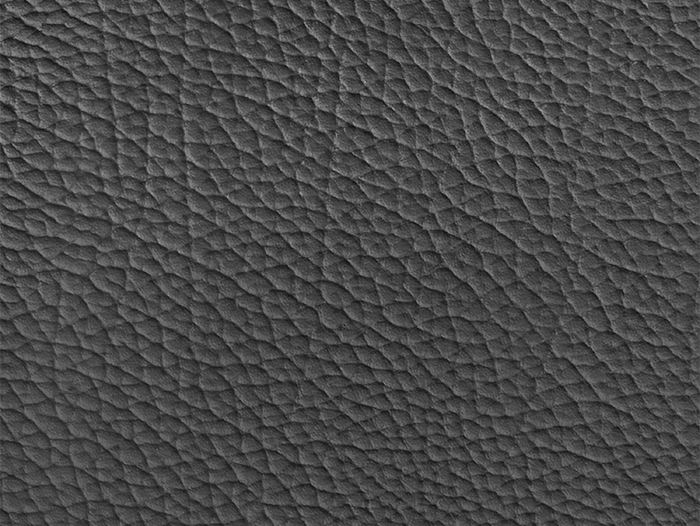 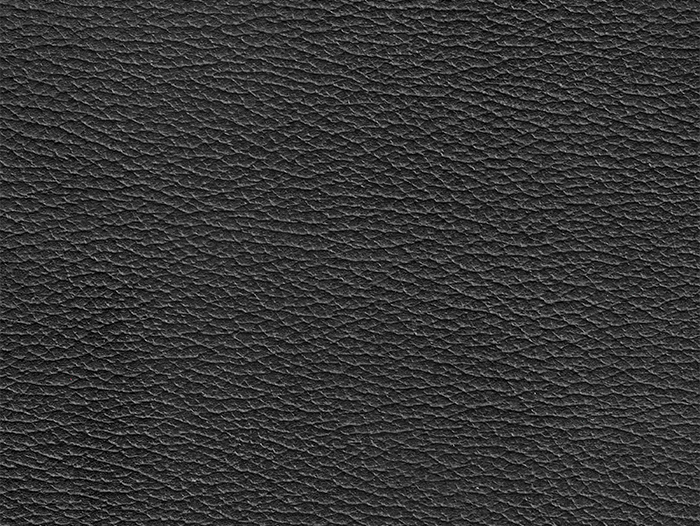 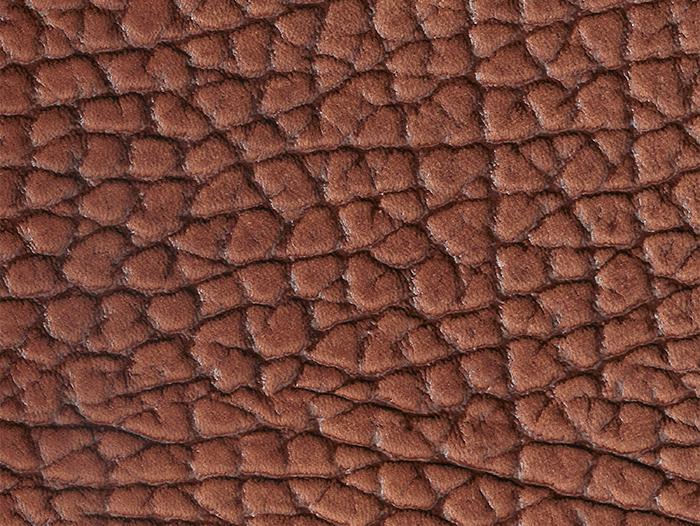 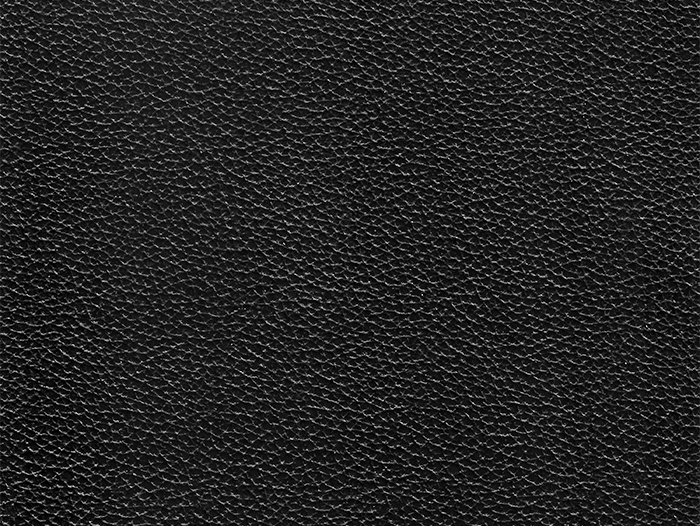 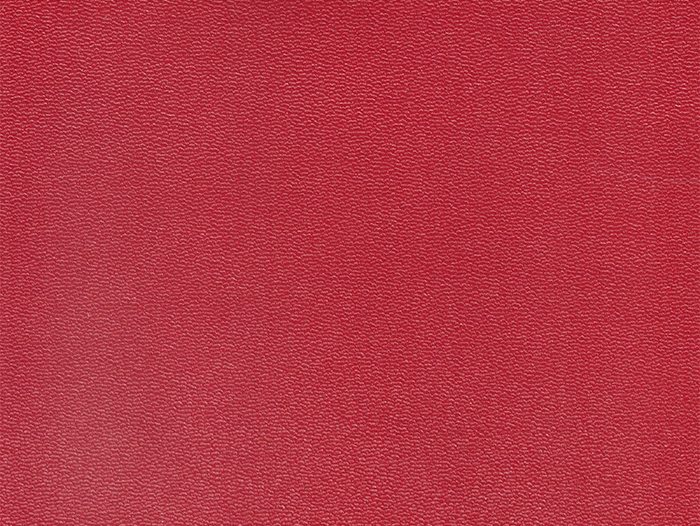 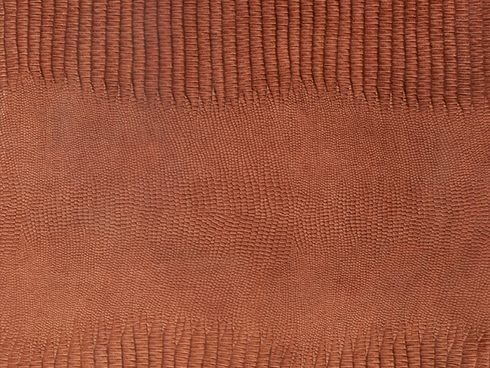 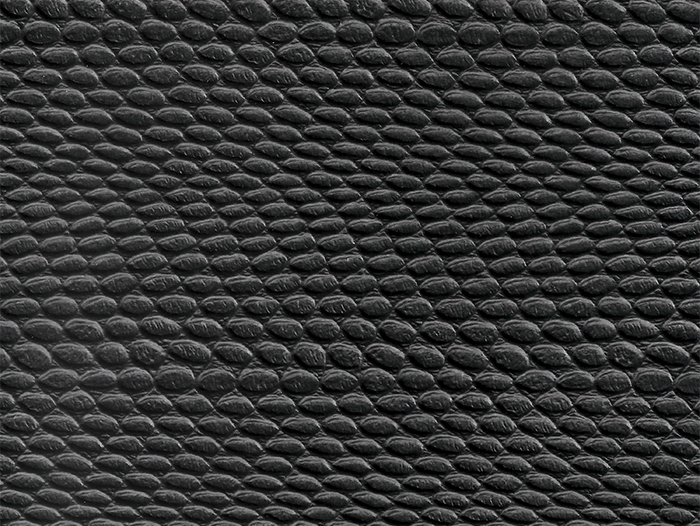 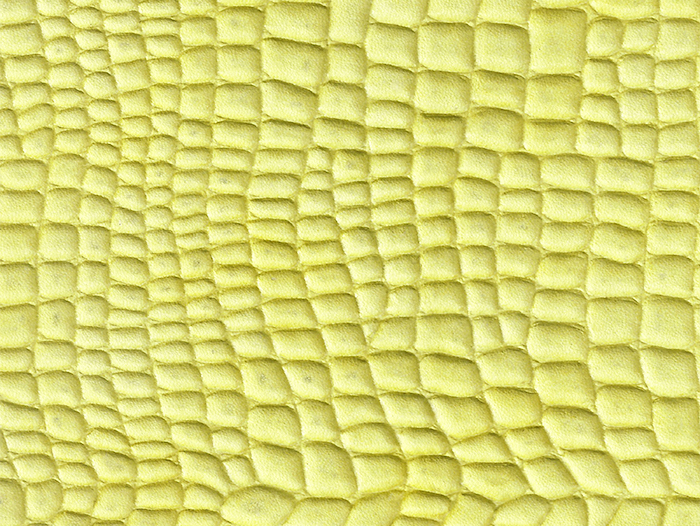 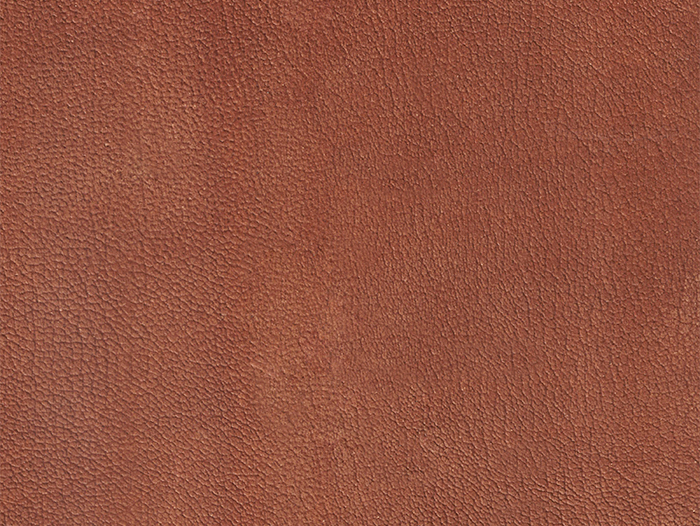 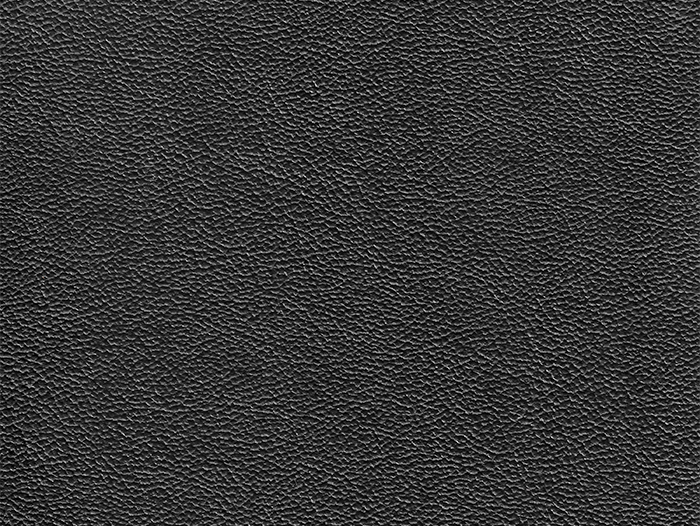 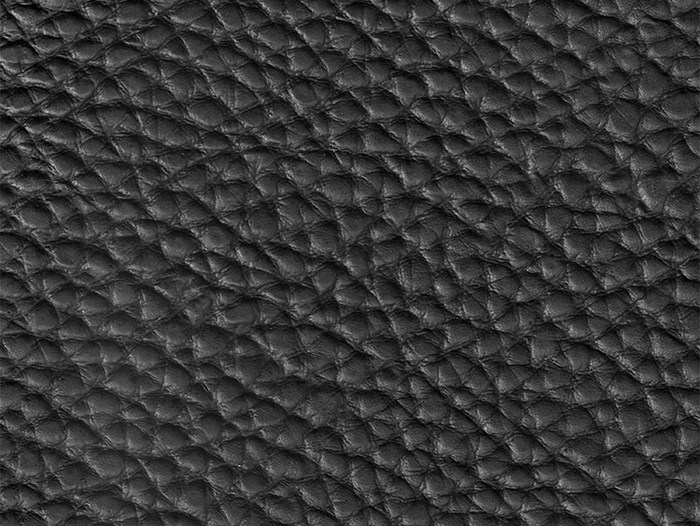 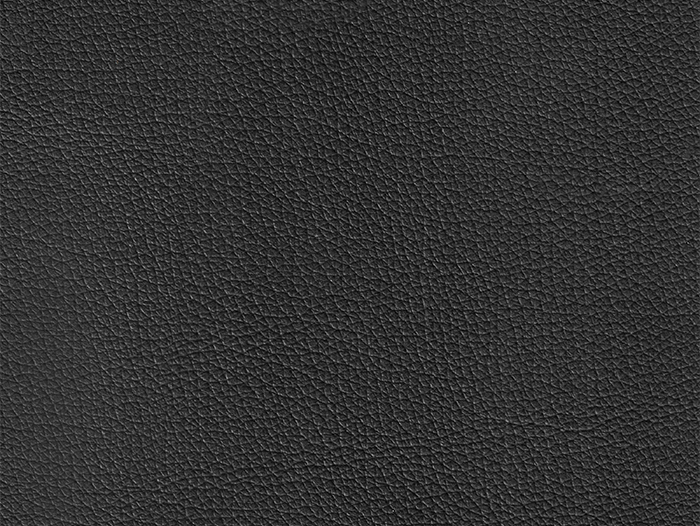 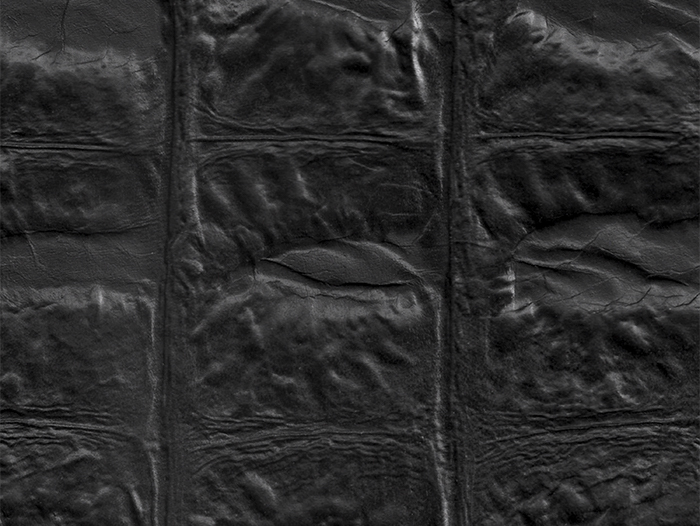 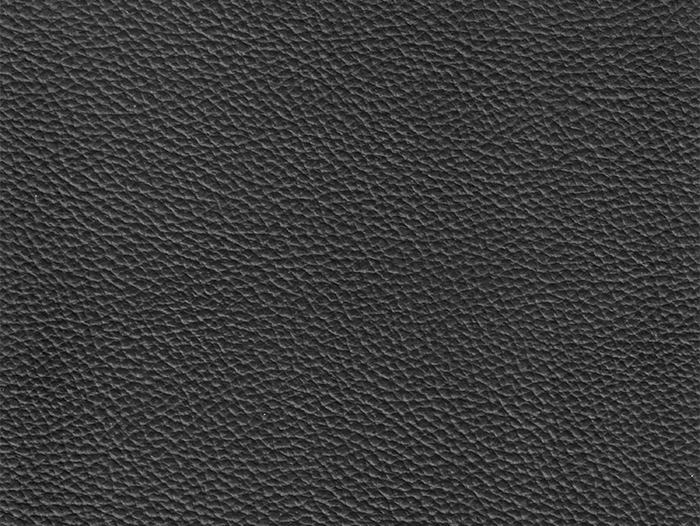 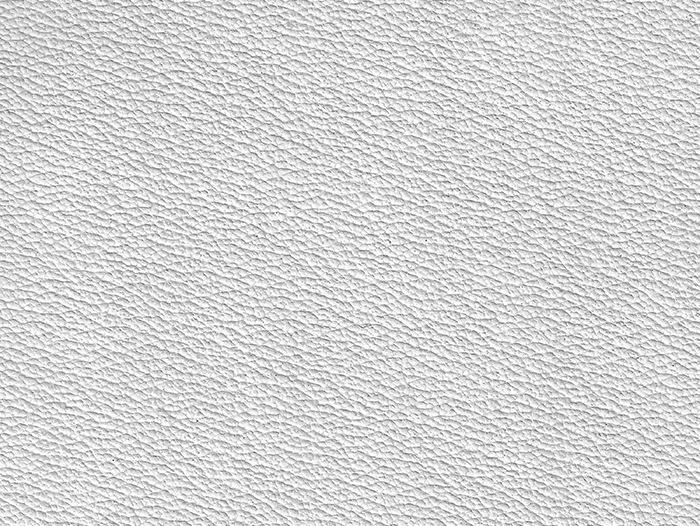 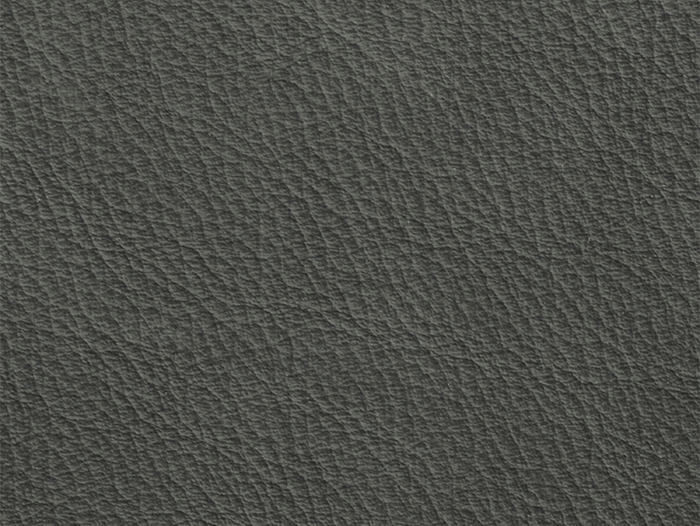 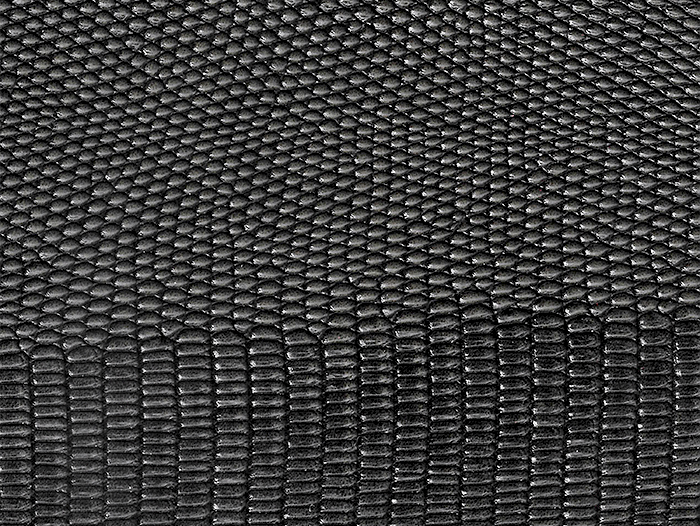 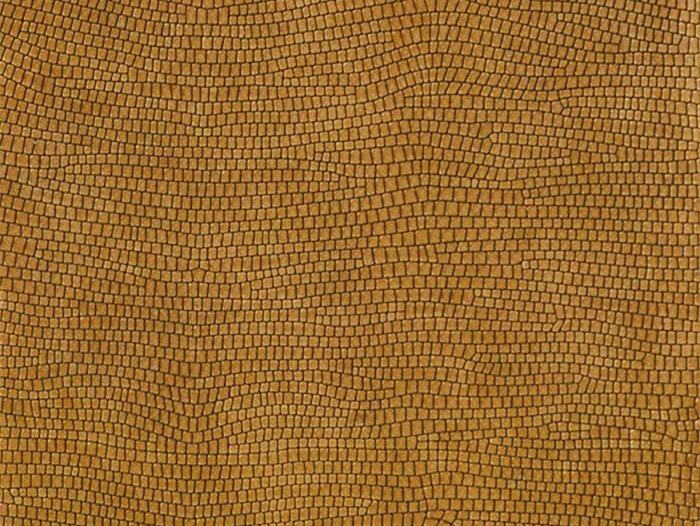 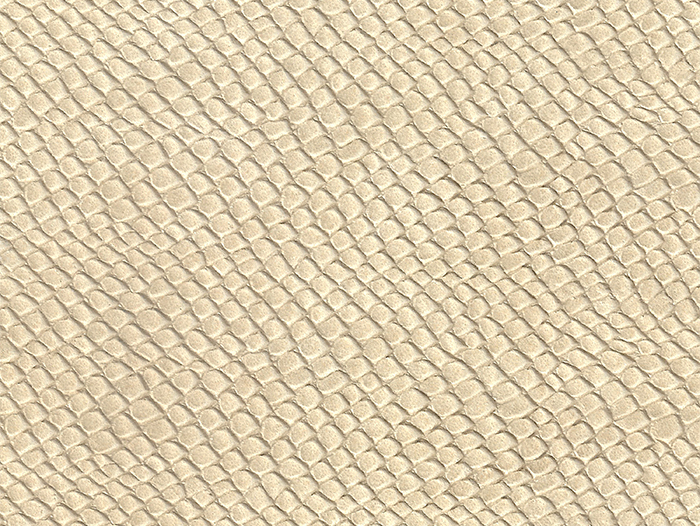 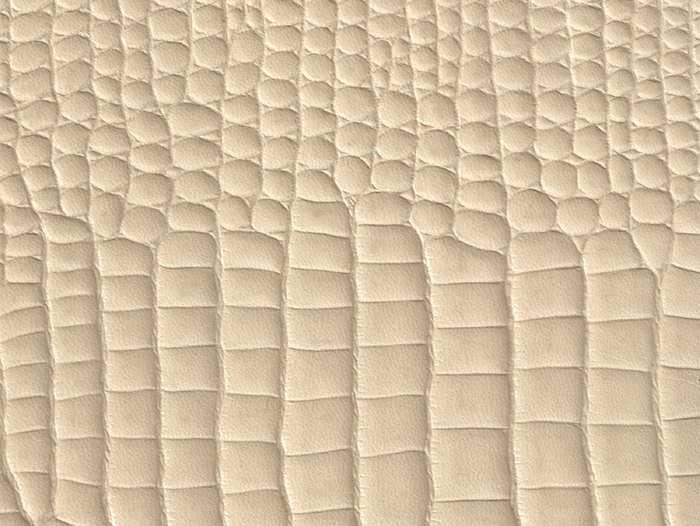 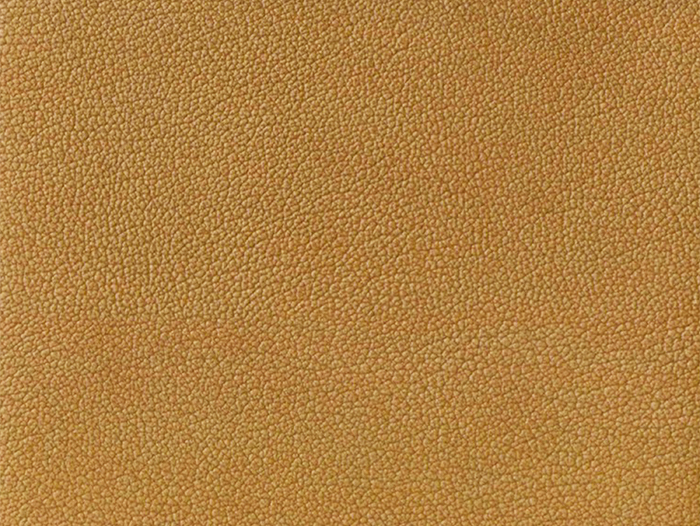 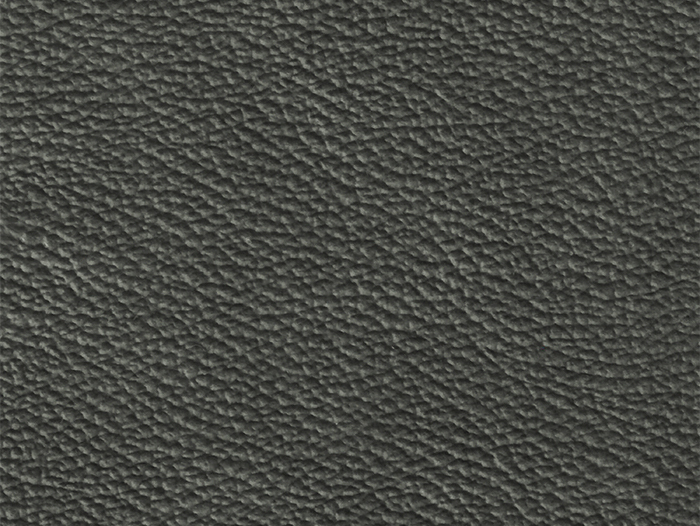 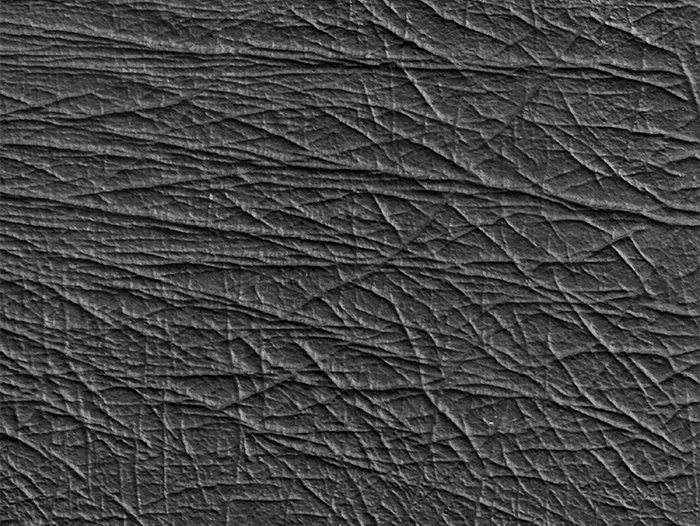 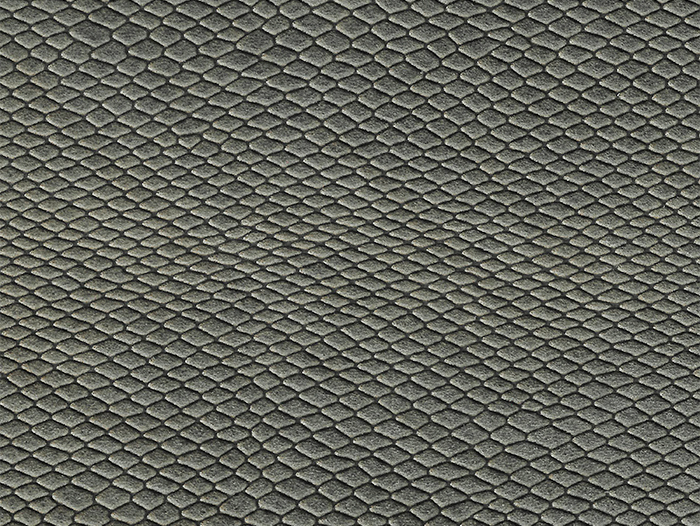 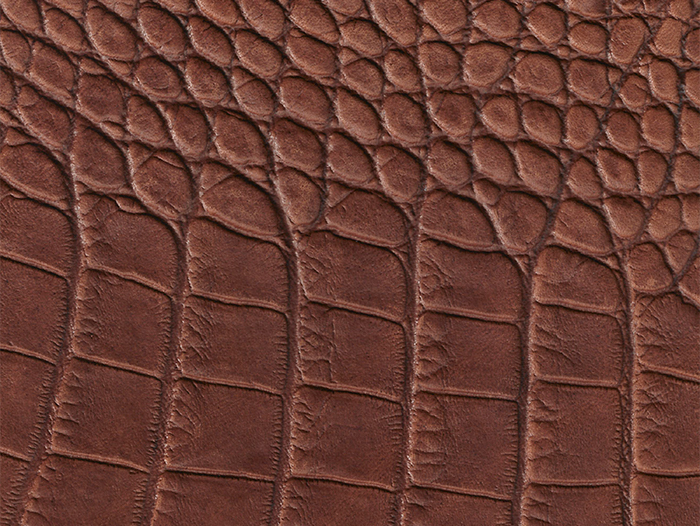 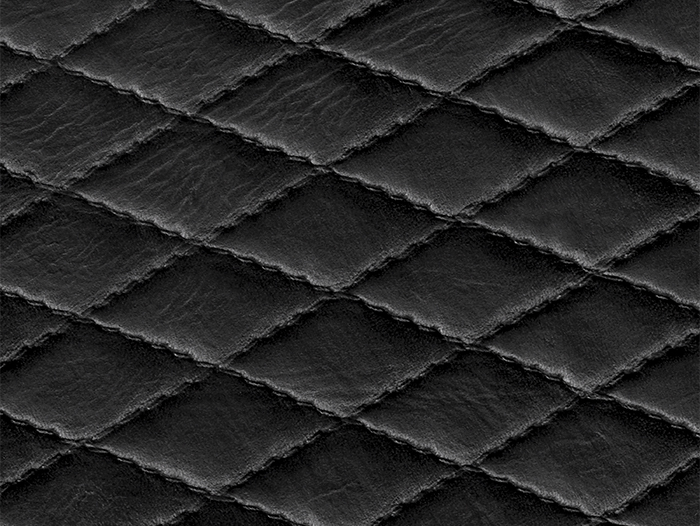 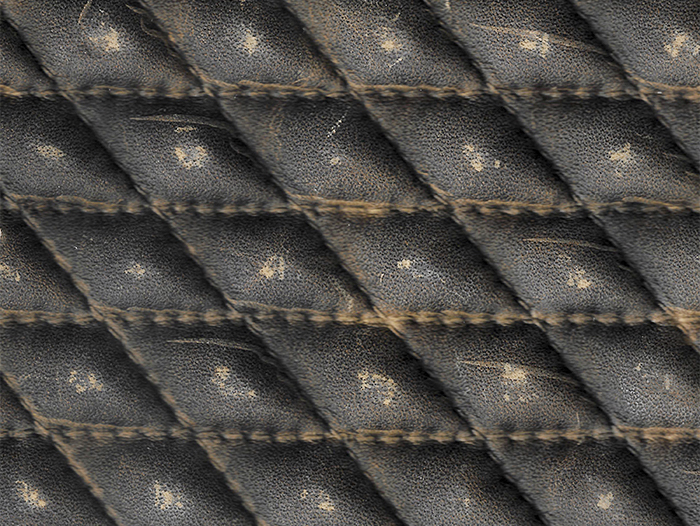 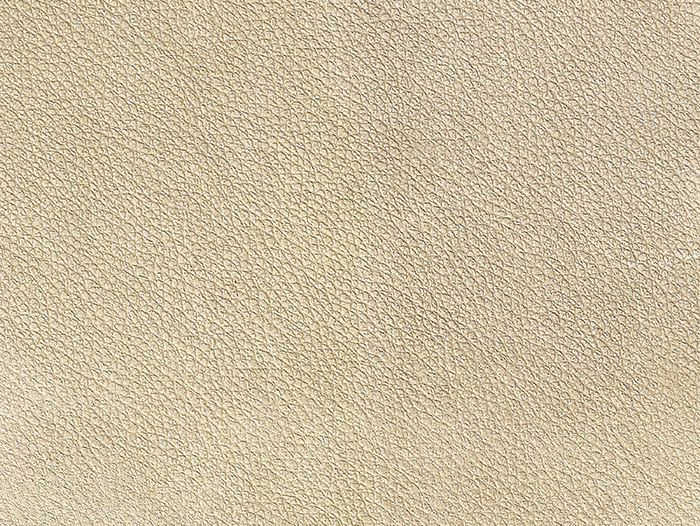 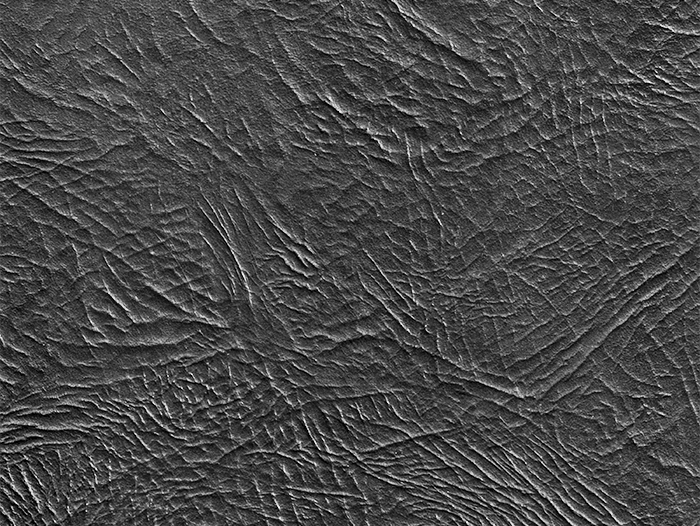 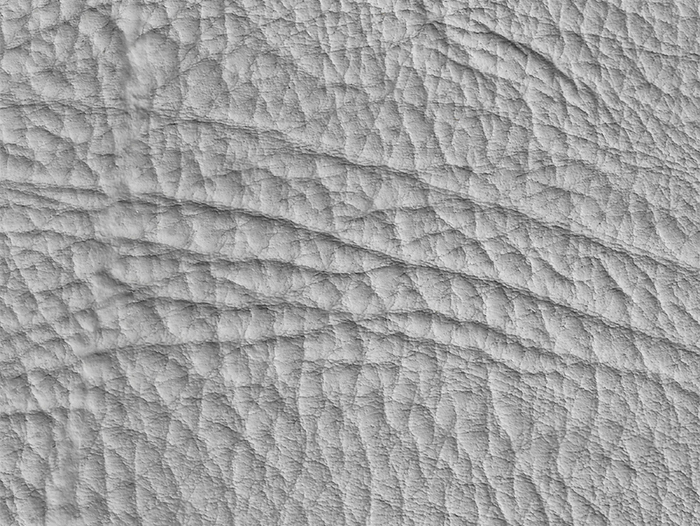 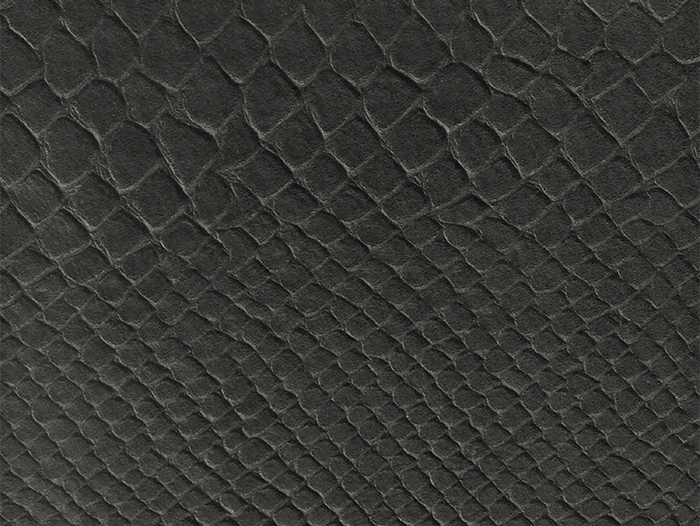 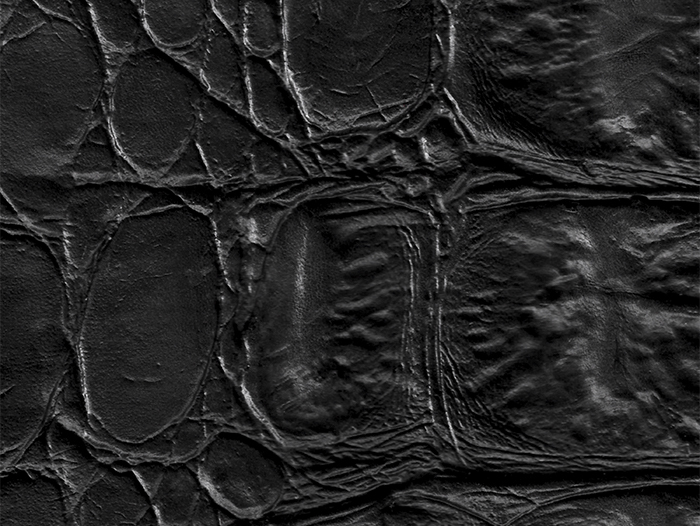 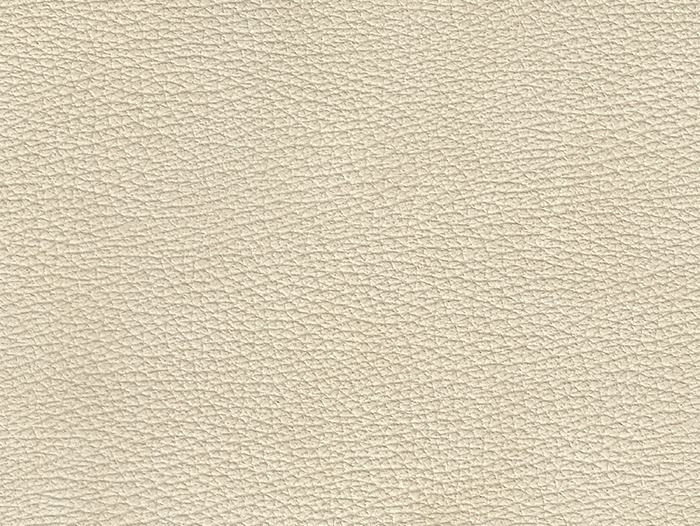 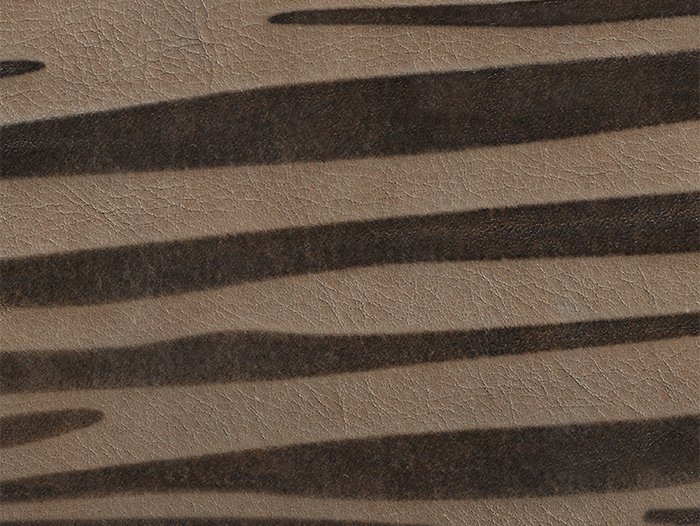 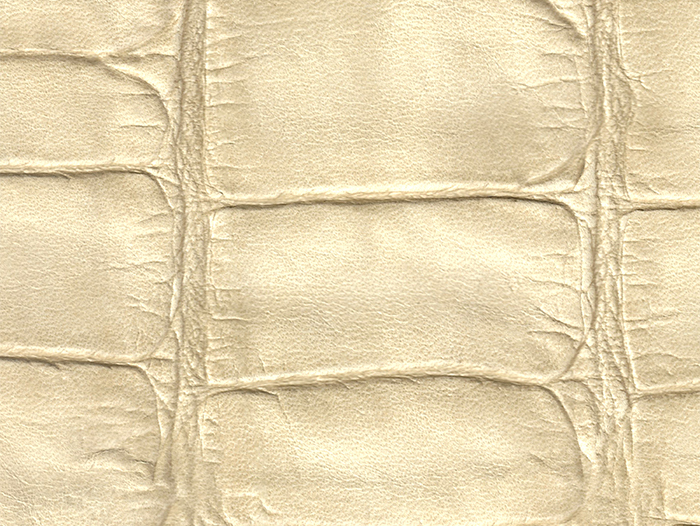 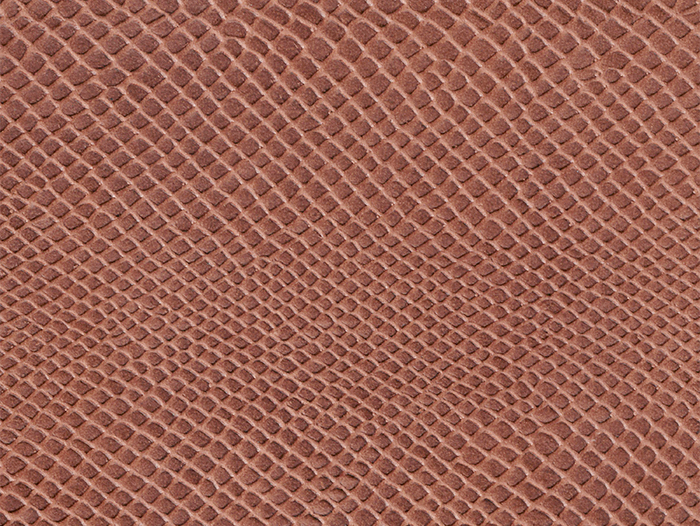 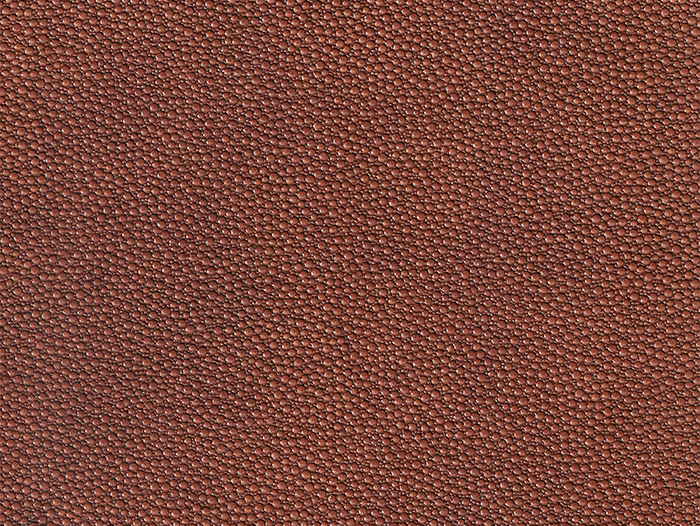 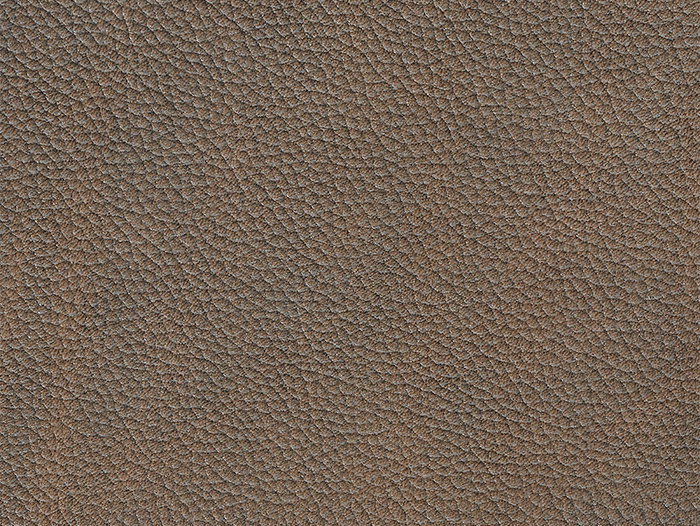 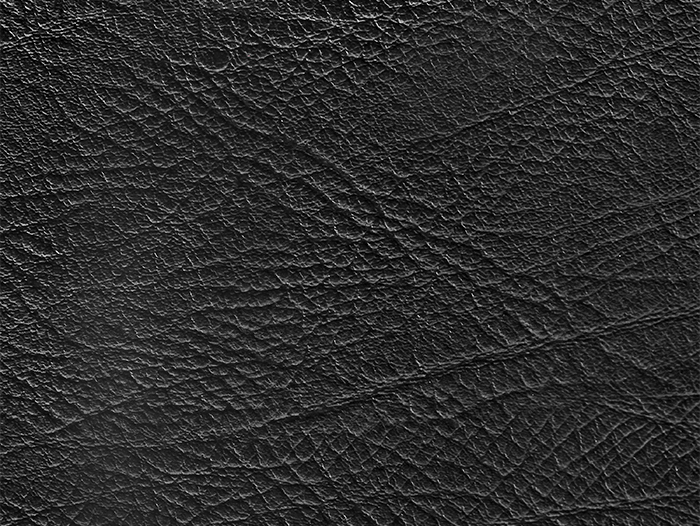 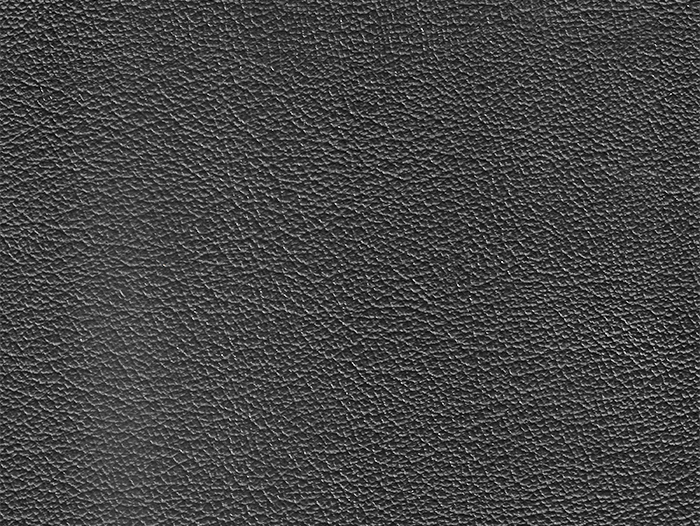 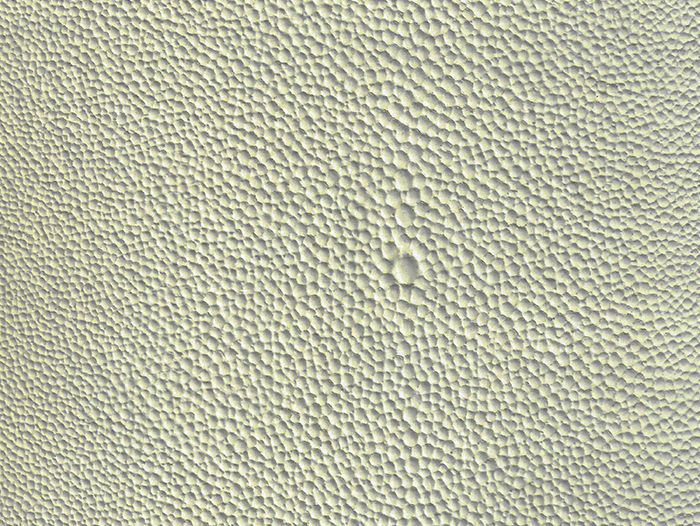 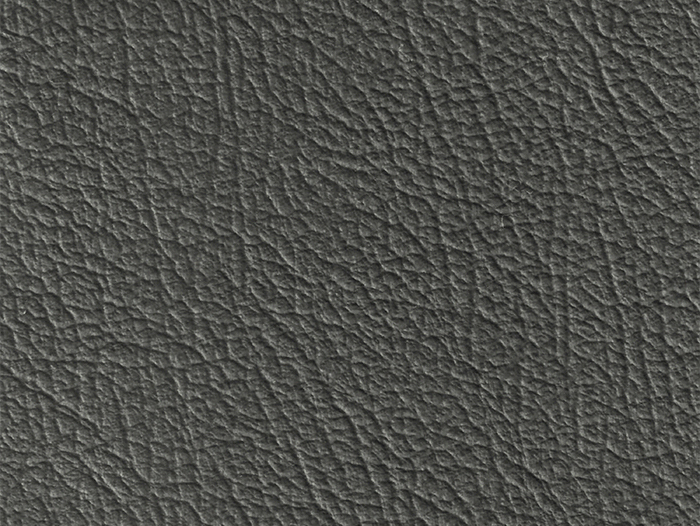 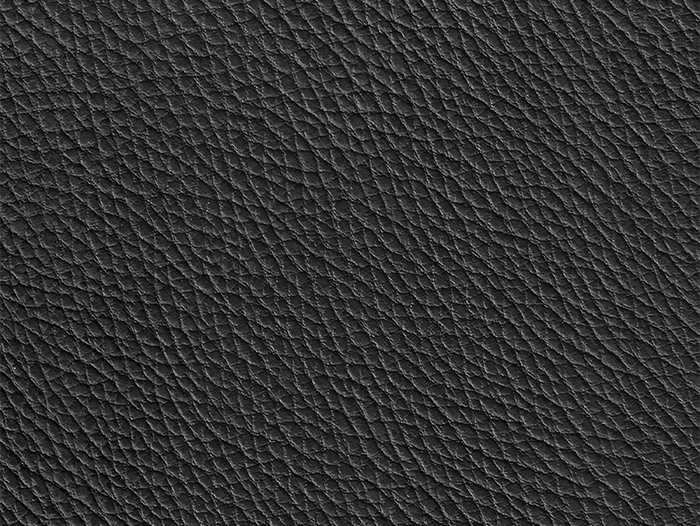 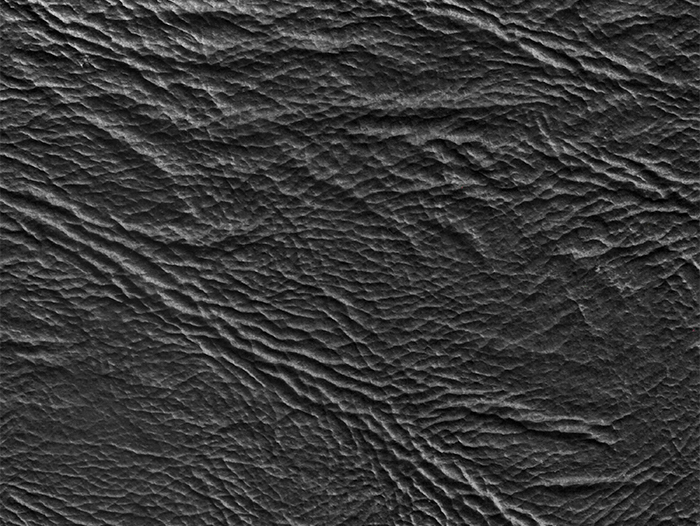 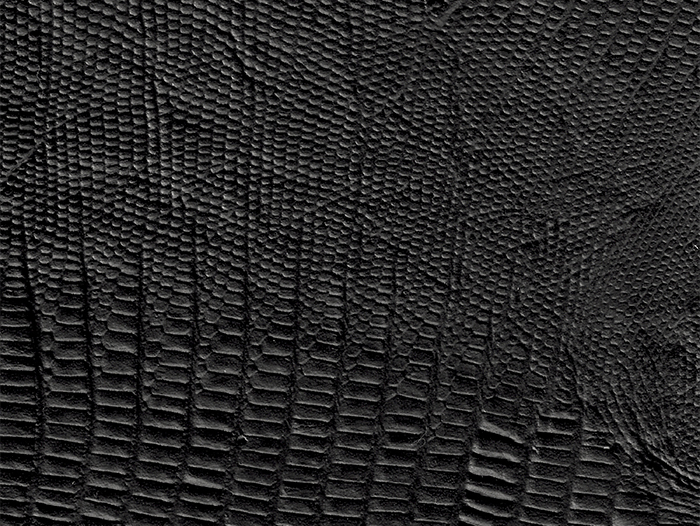 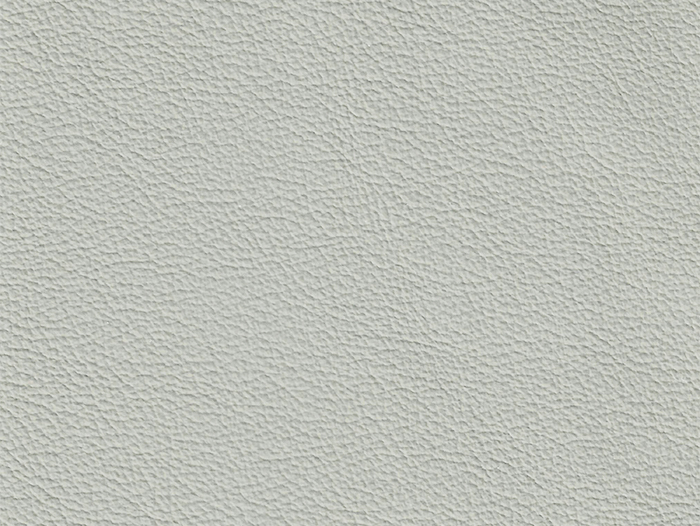 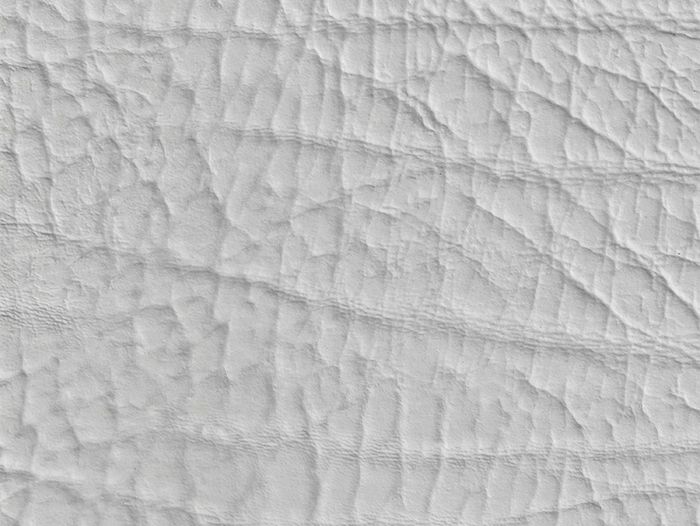 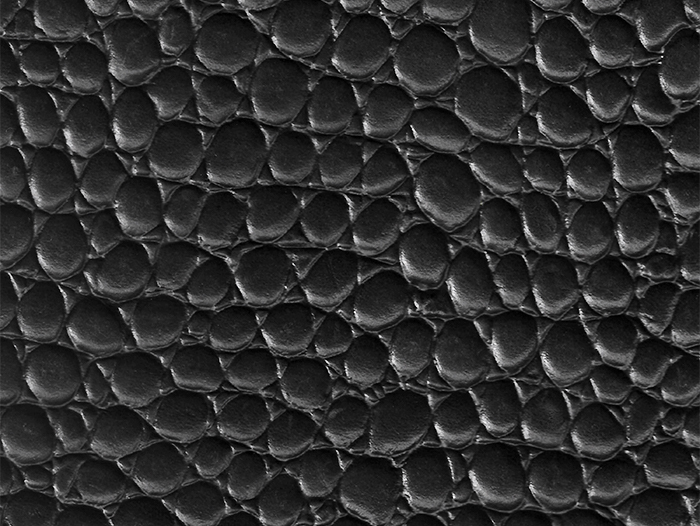 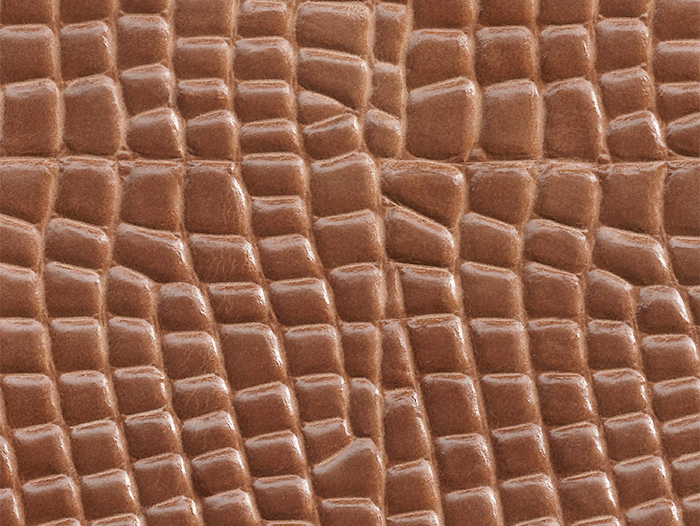 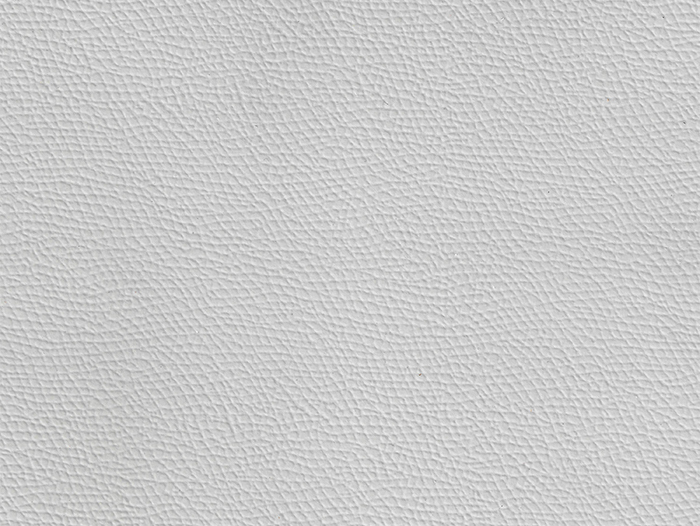 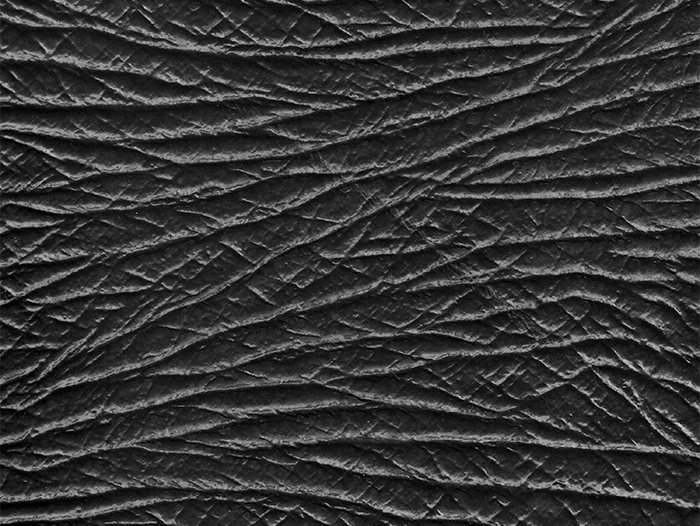 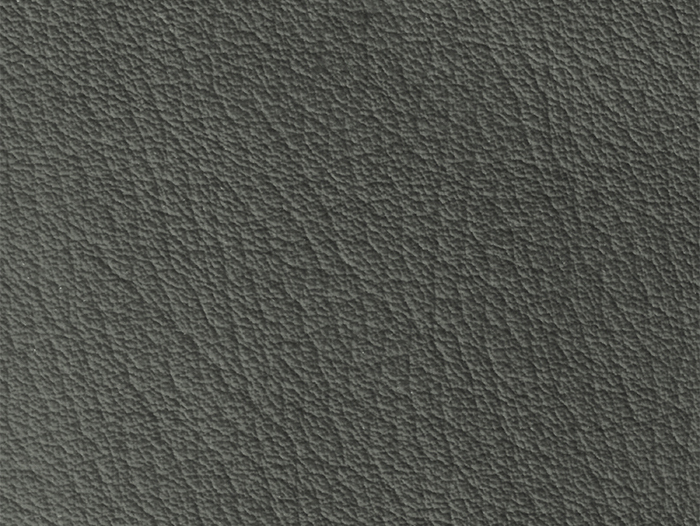 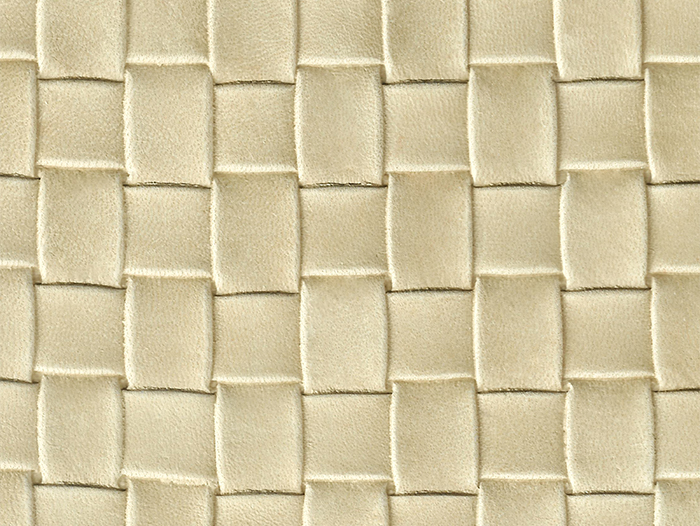 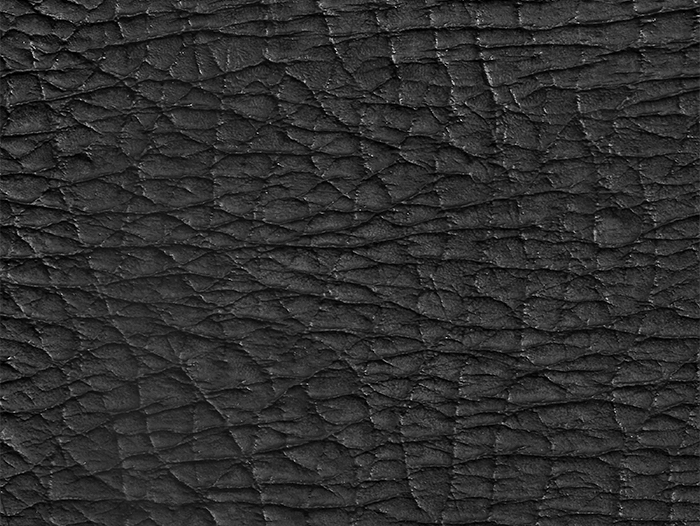 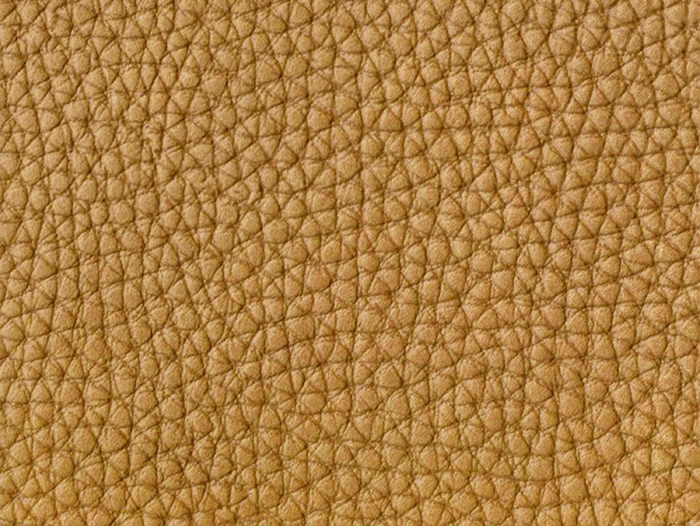 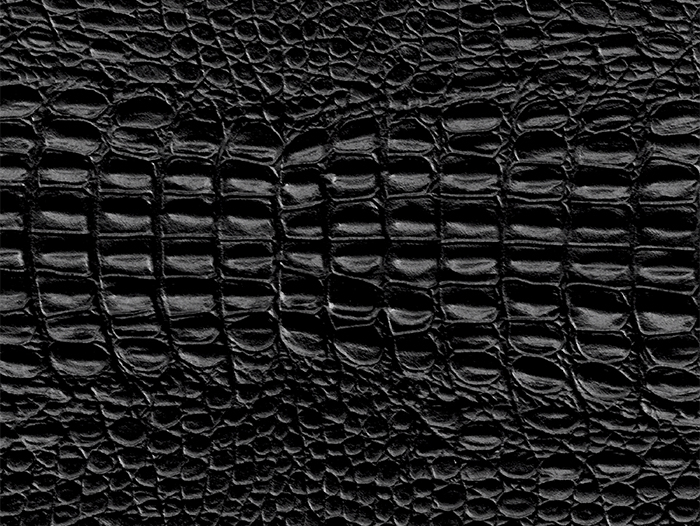 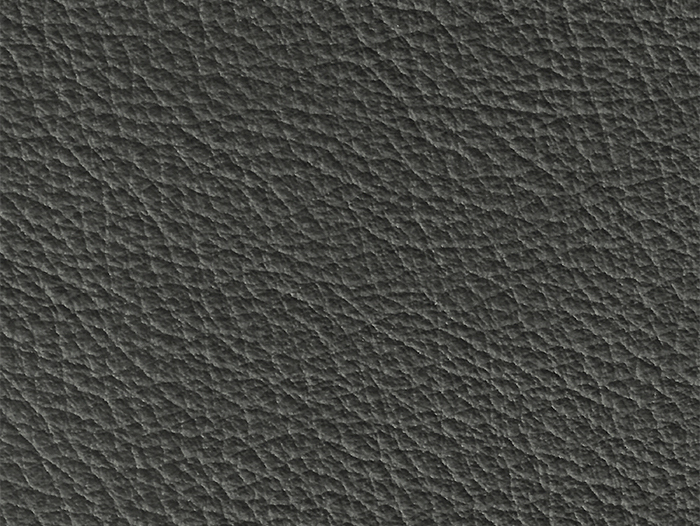 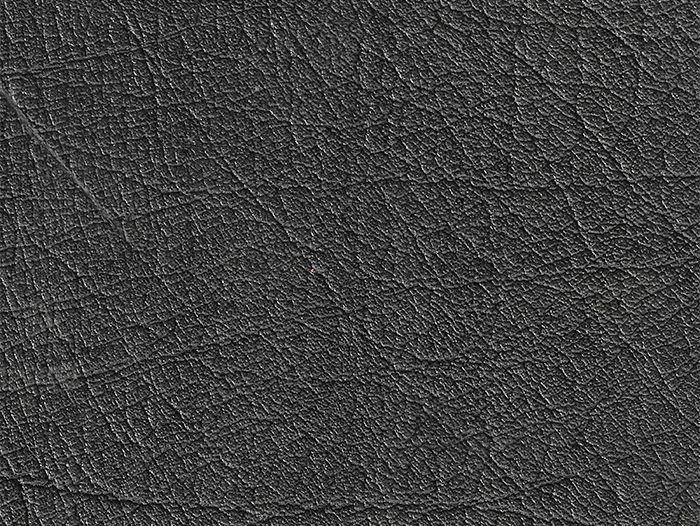 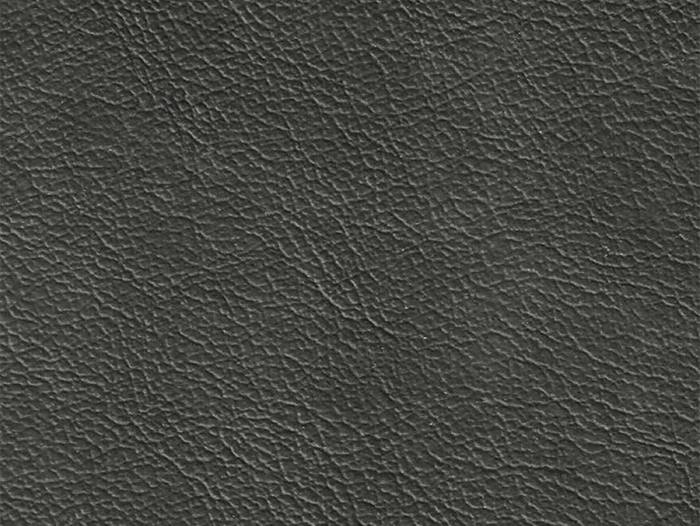 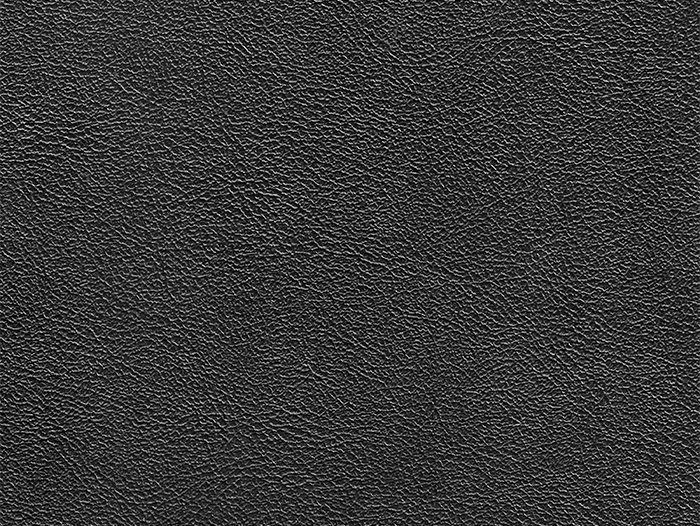 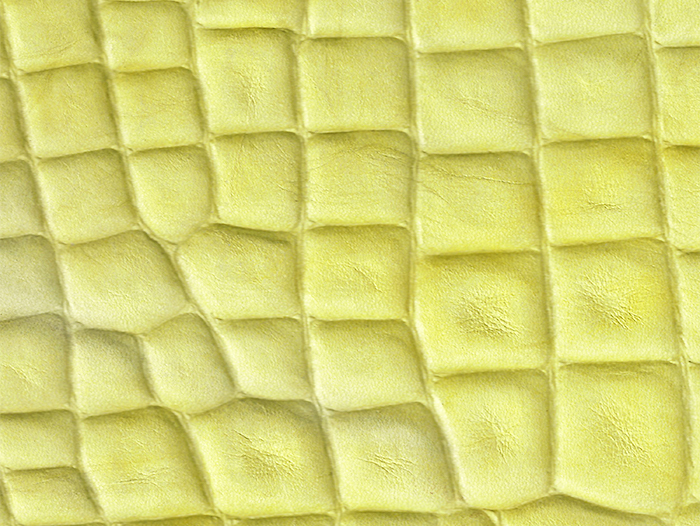 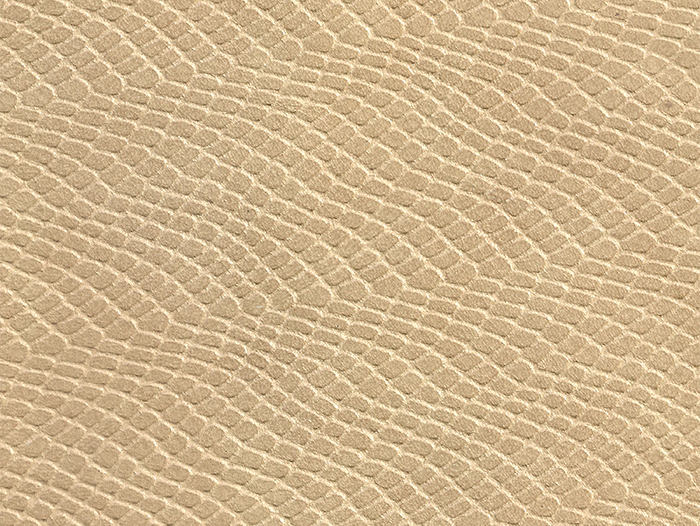 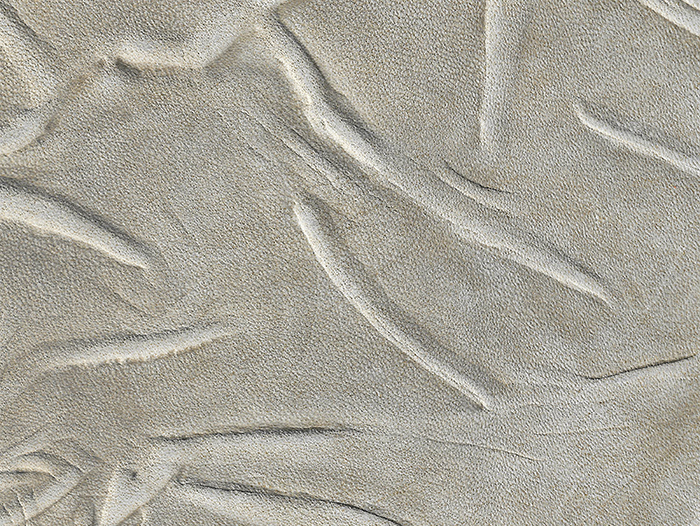 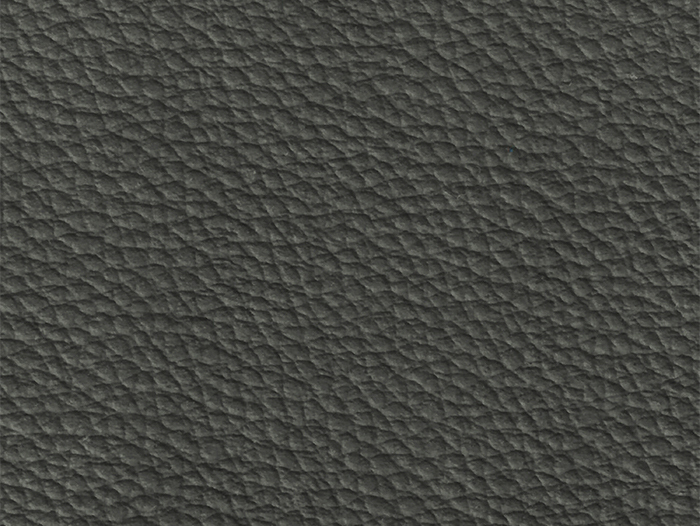 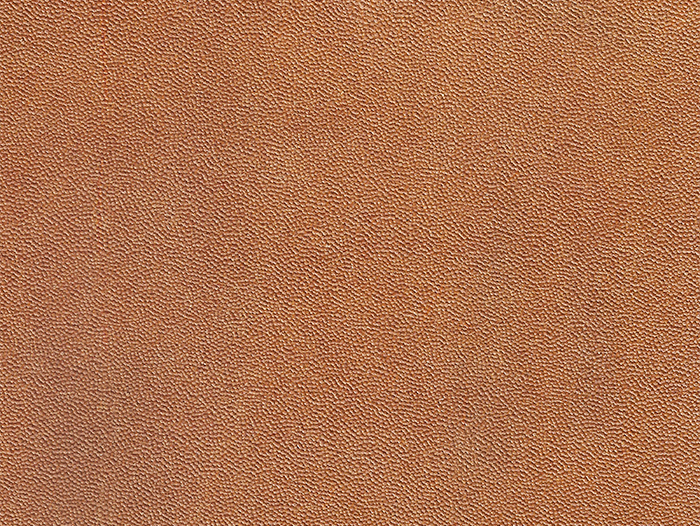 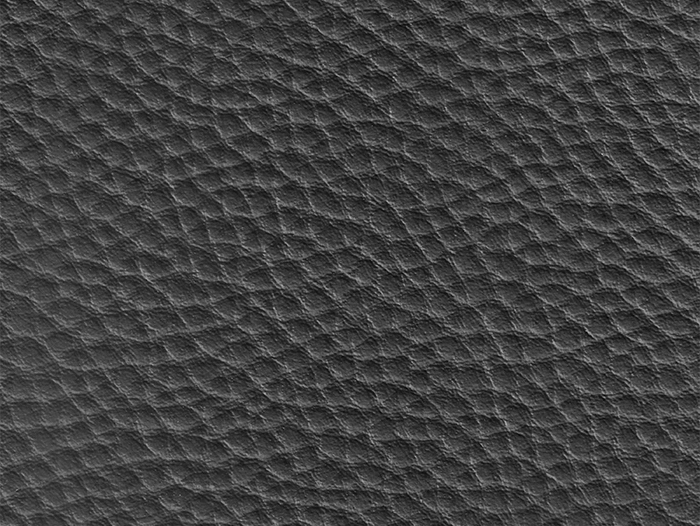 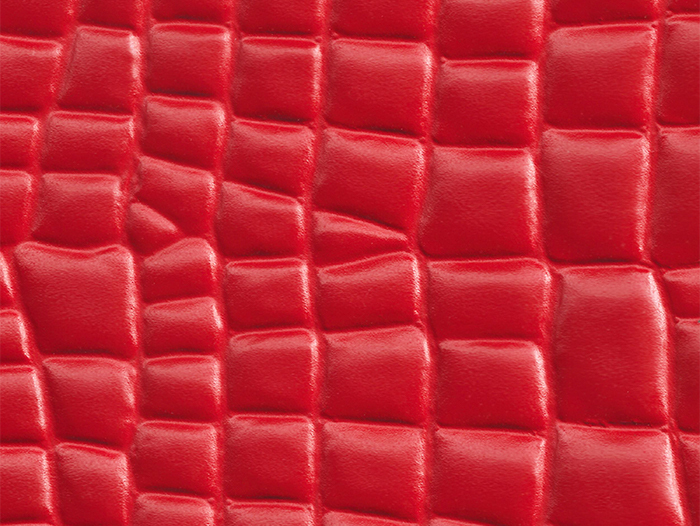 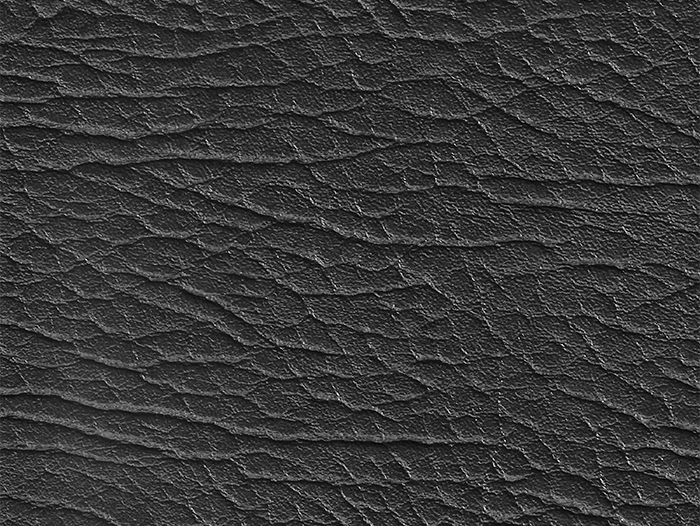 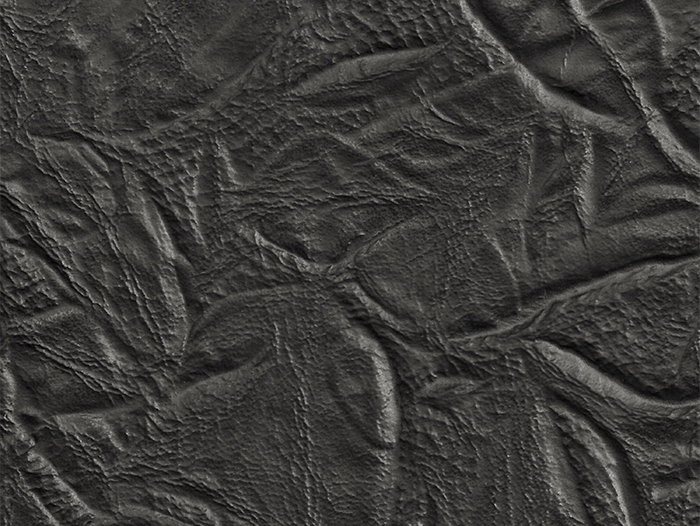 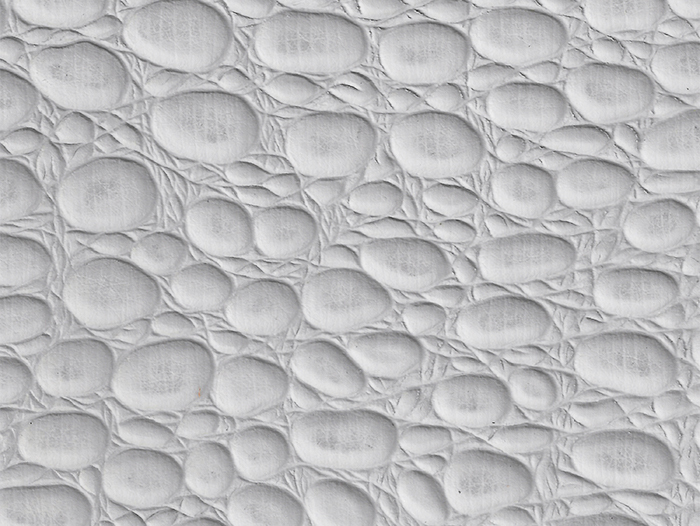 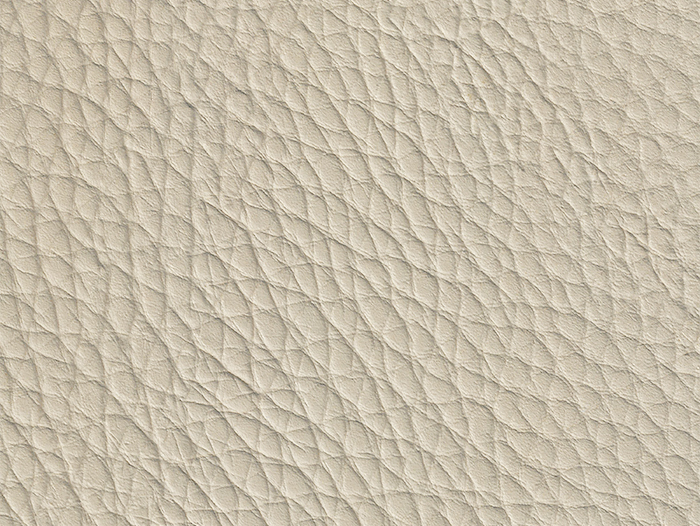 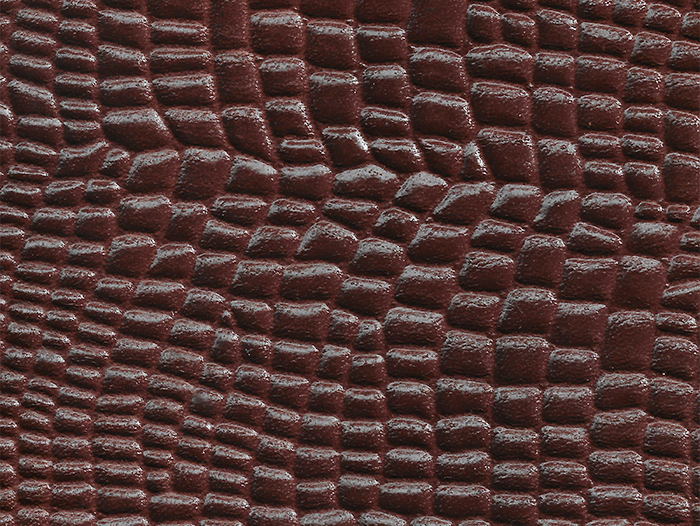 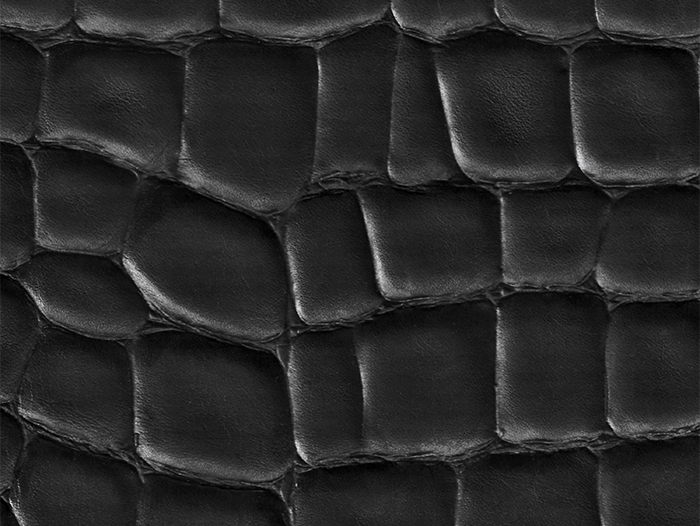 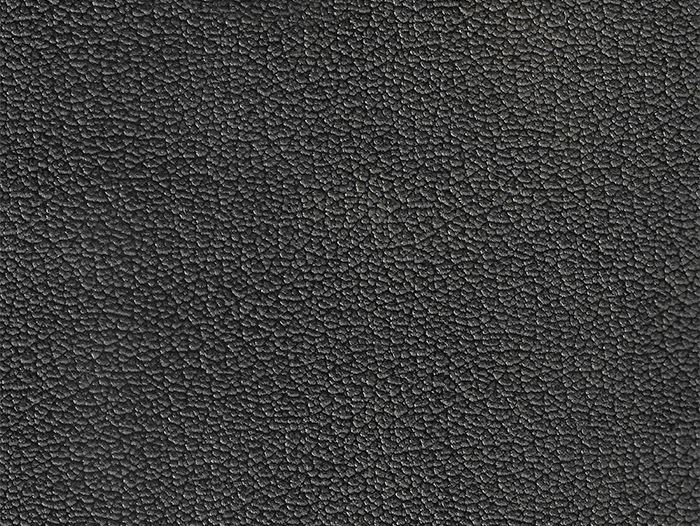 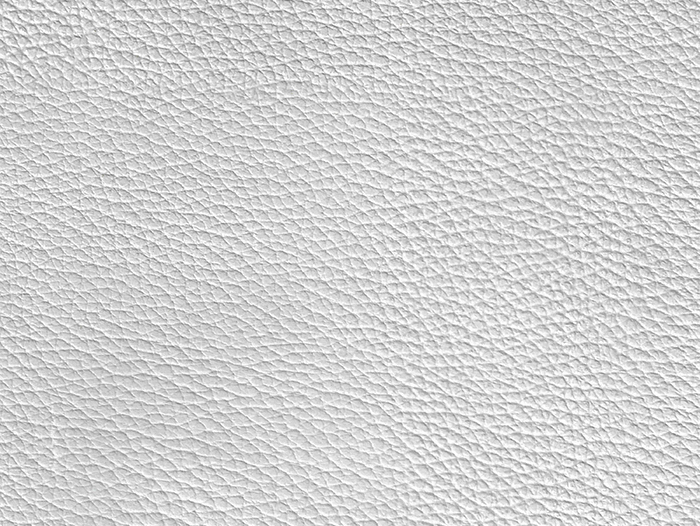 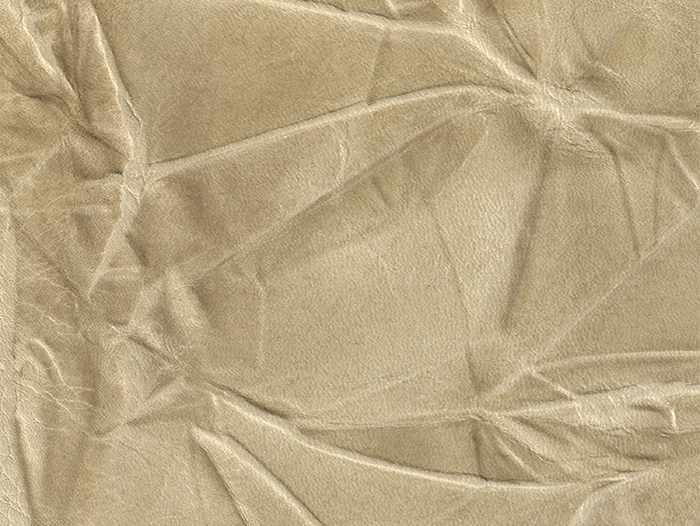 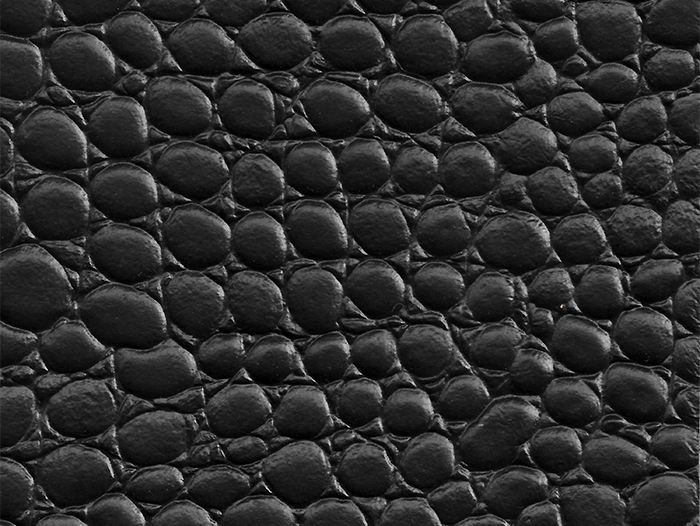 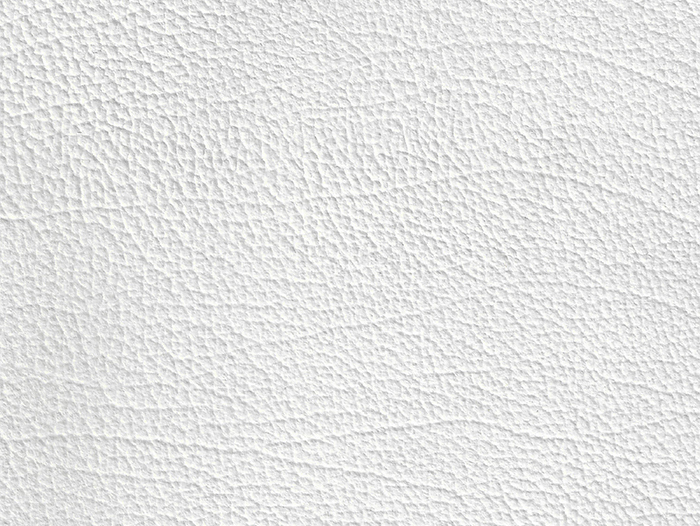 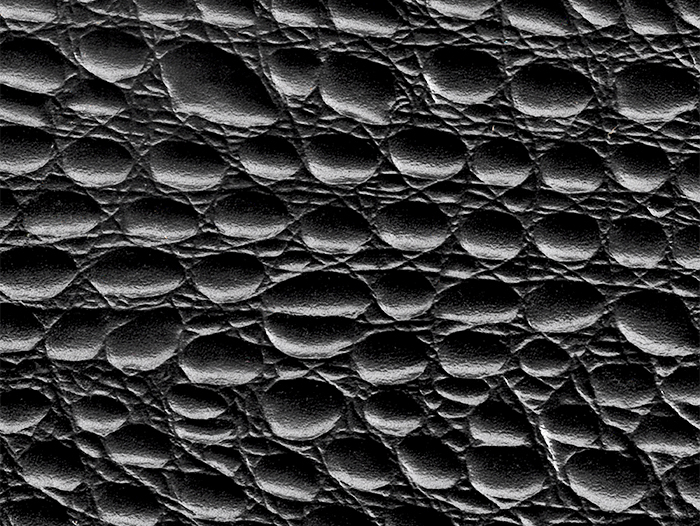 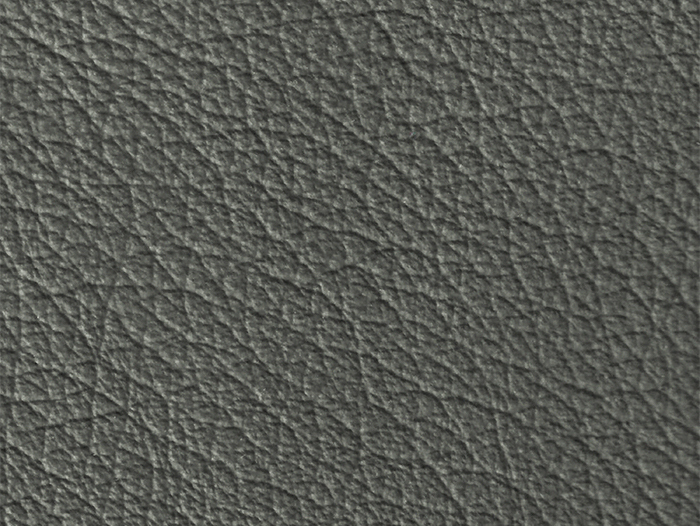 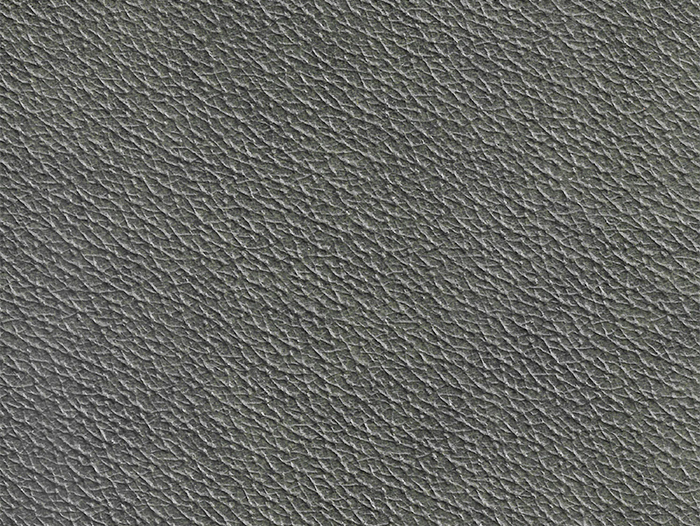 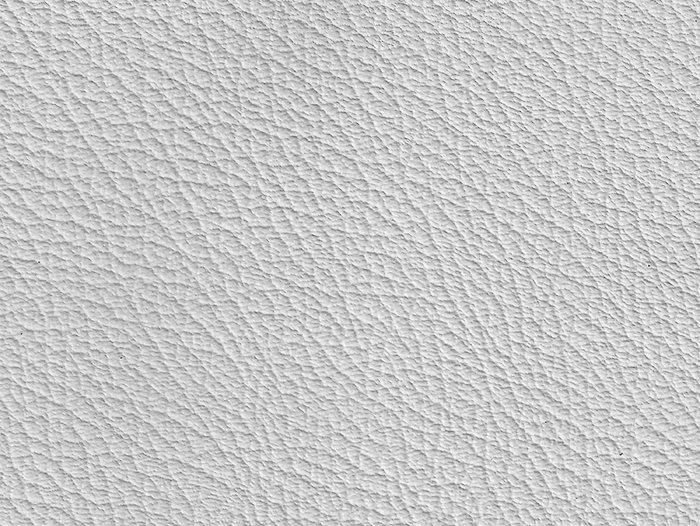 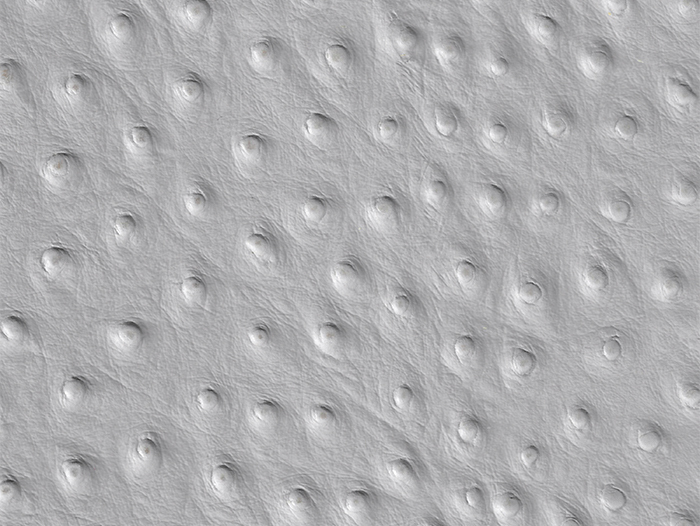 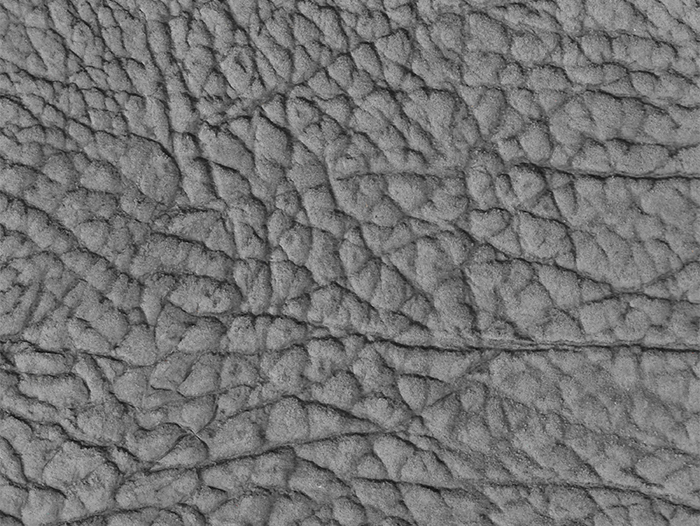 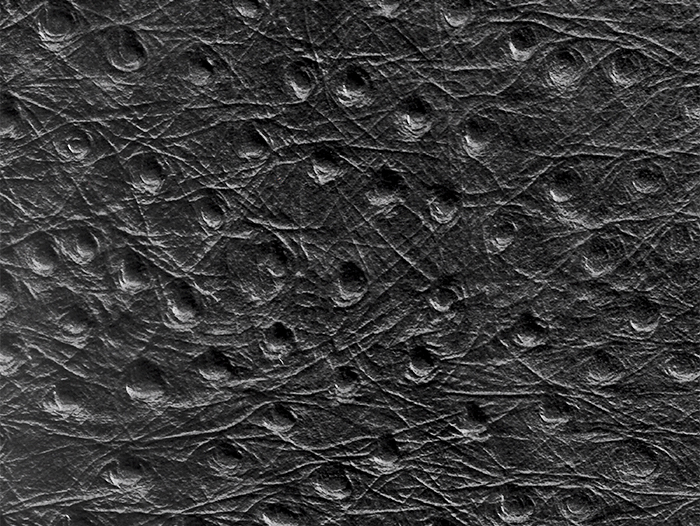 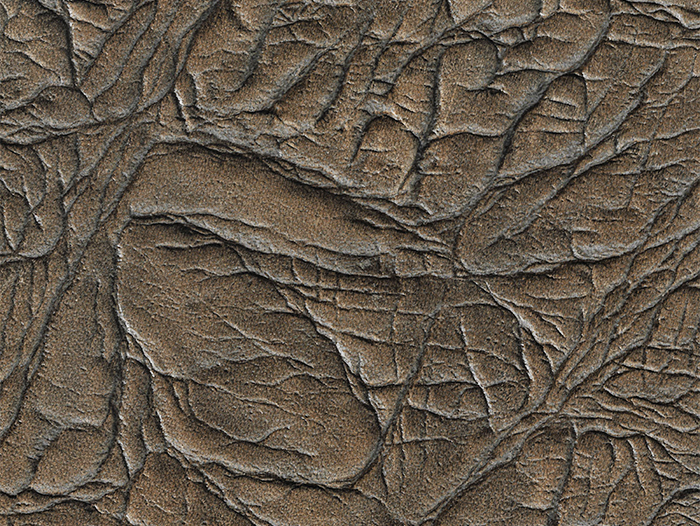 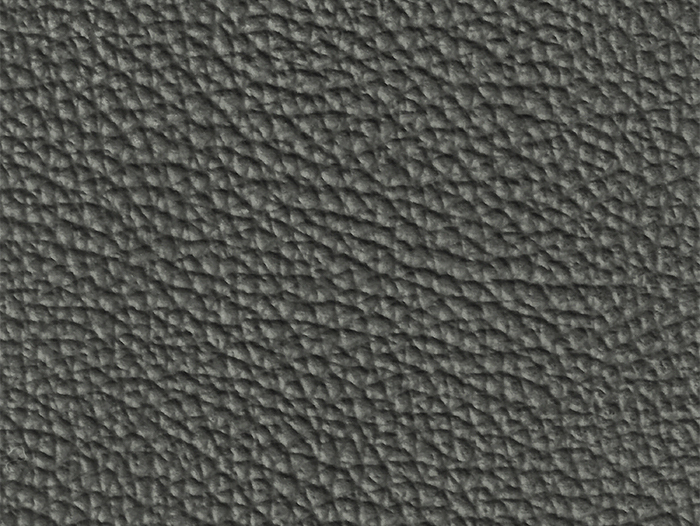 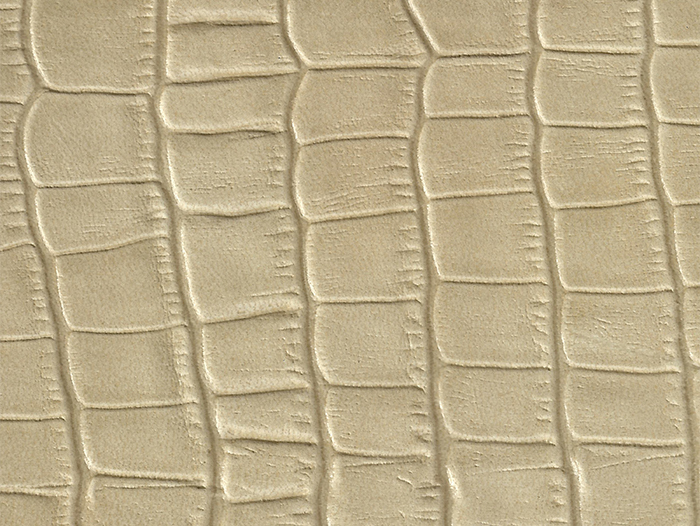 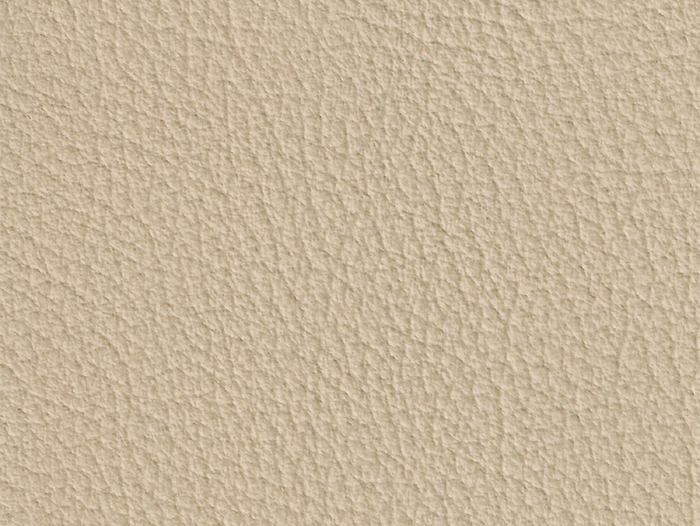 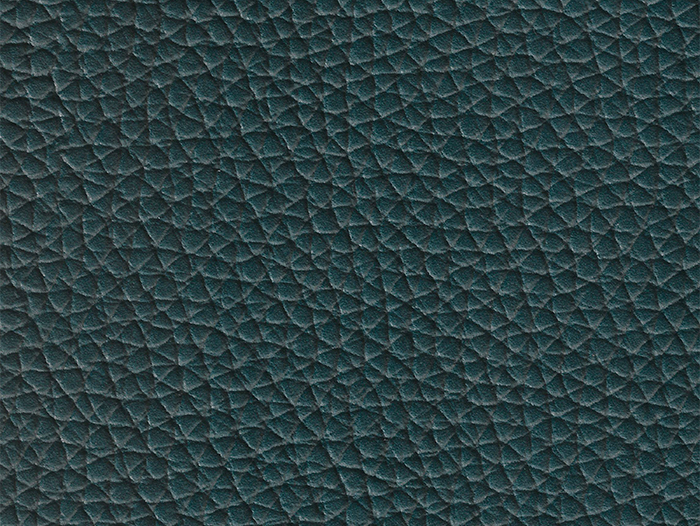 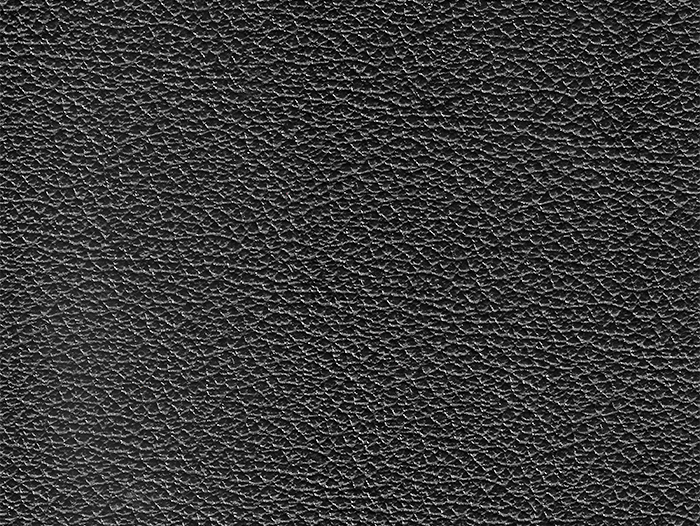 Striking effects on the embossed surface are obtained by additional processing of the surface using special dyes and gloss techniques. 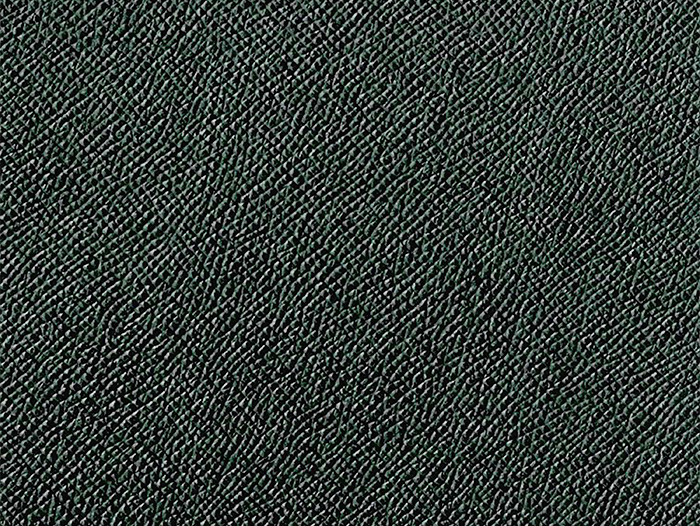 The minimum order quantity is a whole hide. 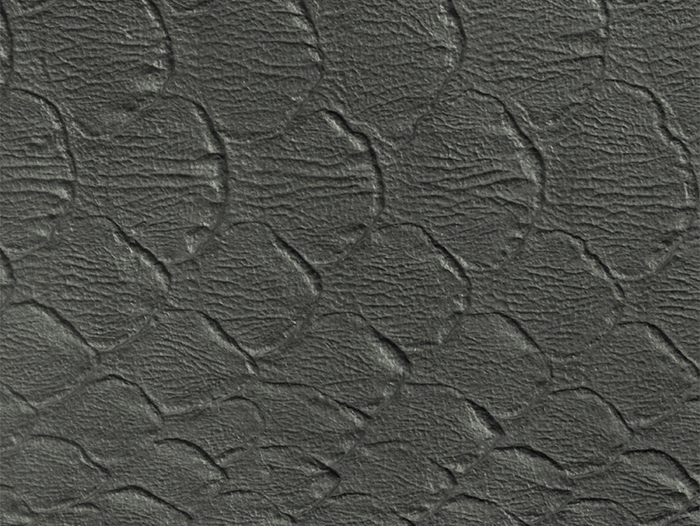 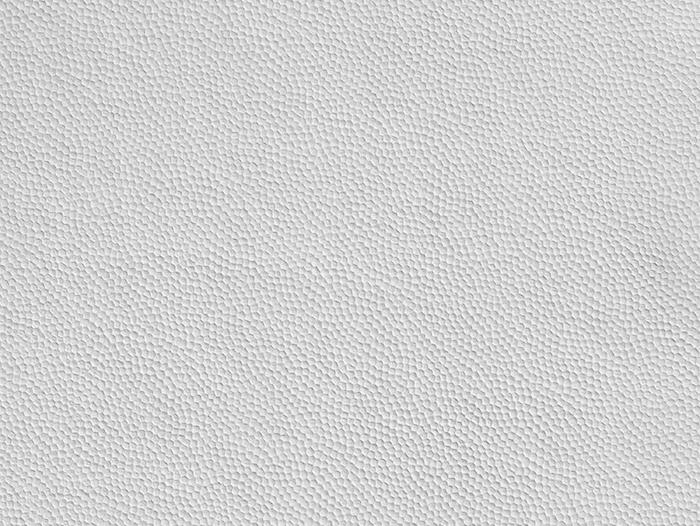 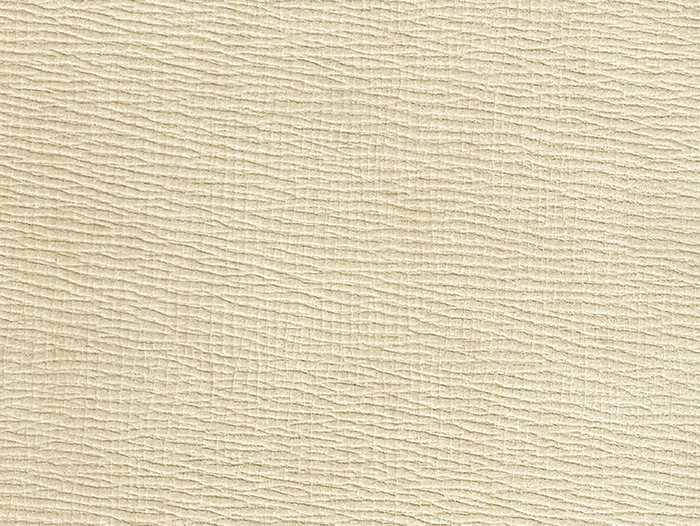 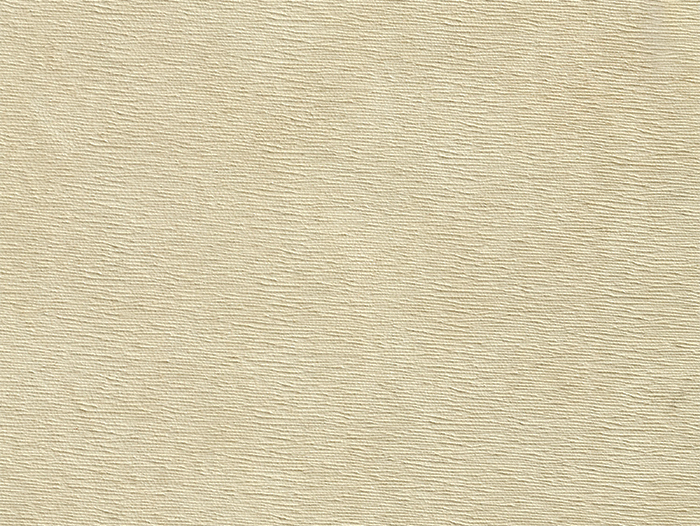 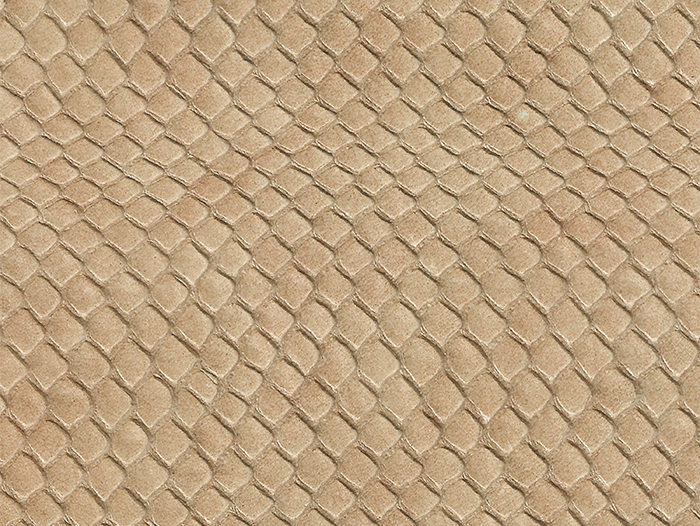 For technical reasons, however, only half hides can be embossed. 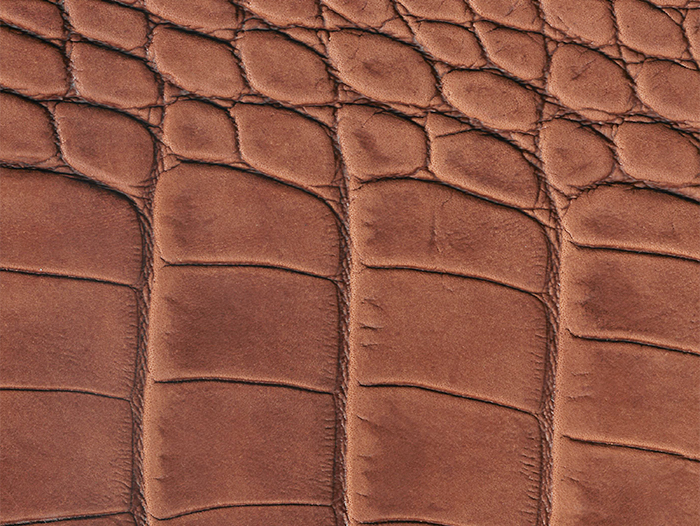 The average half hide size is 2.65 m². 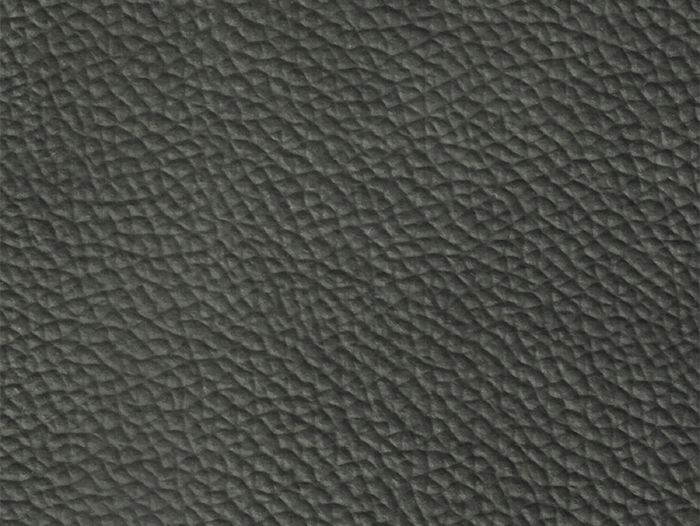 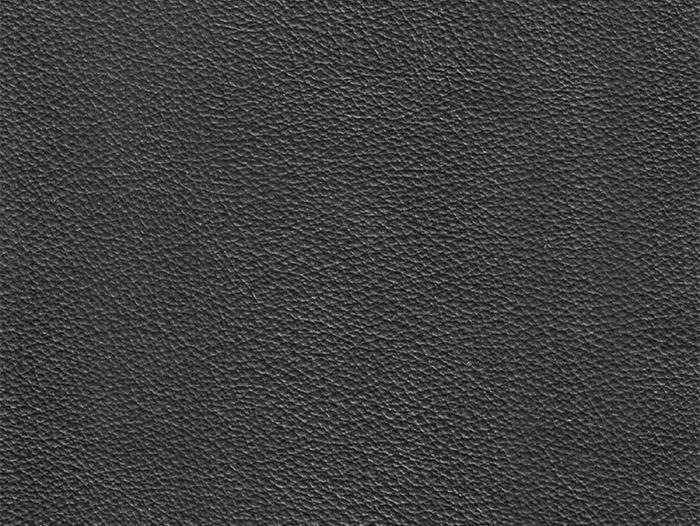 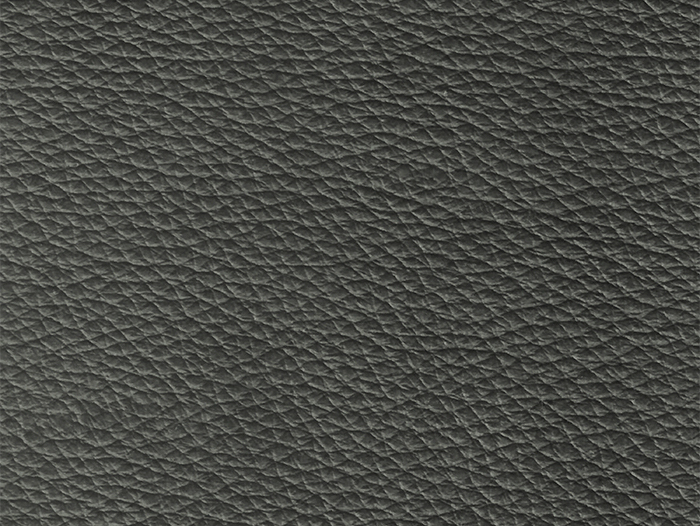 When using embossments on seat and back parts or extremely taut parts, we recommend laminating the leather to prevent that the embossed structure is distorted. 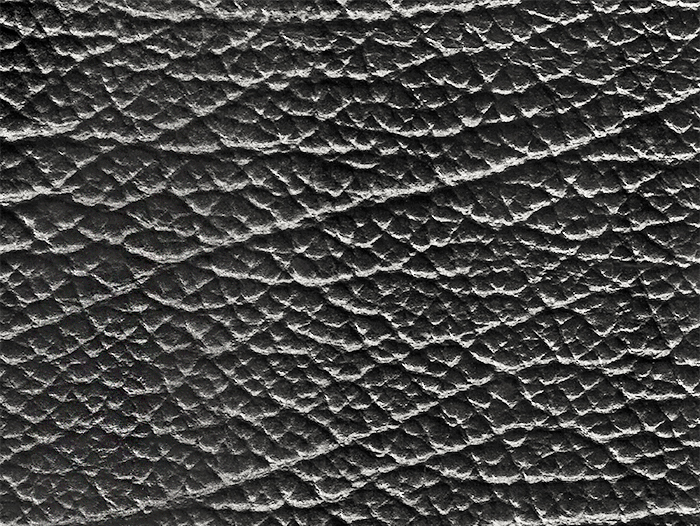 On request, embossments can be hand-wiped with gloss varnish or dye. 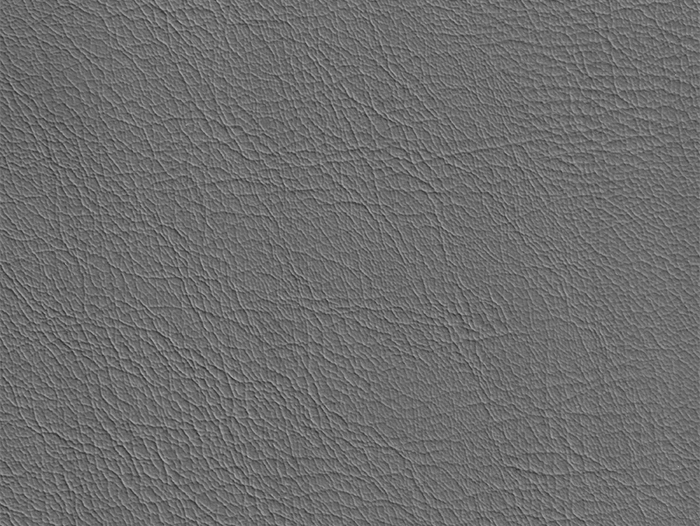 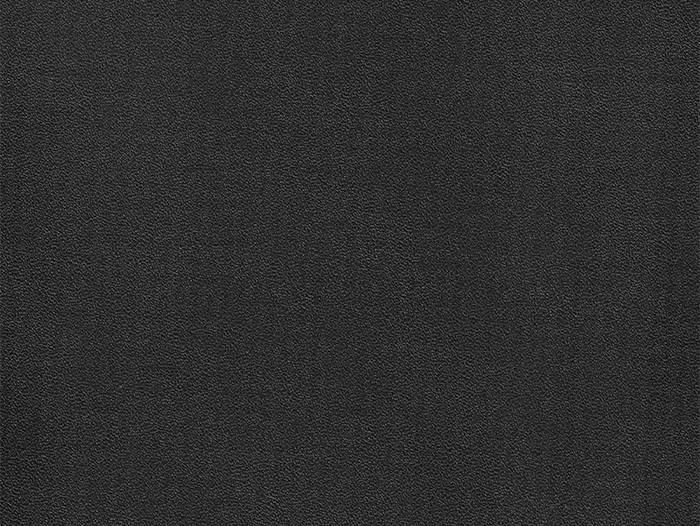 This creates shiny and/or two-tone effects. 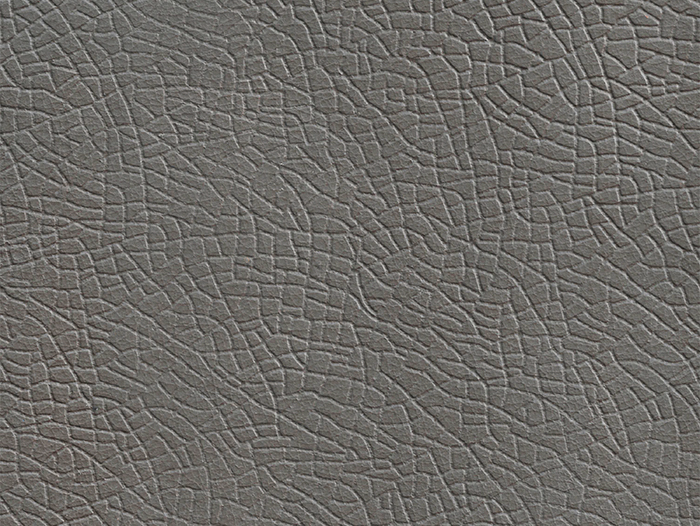 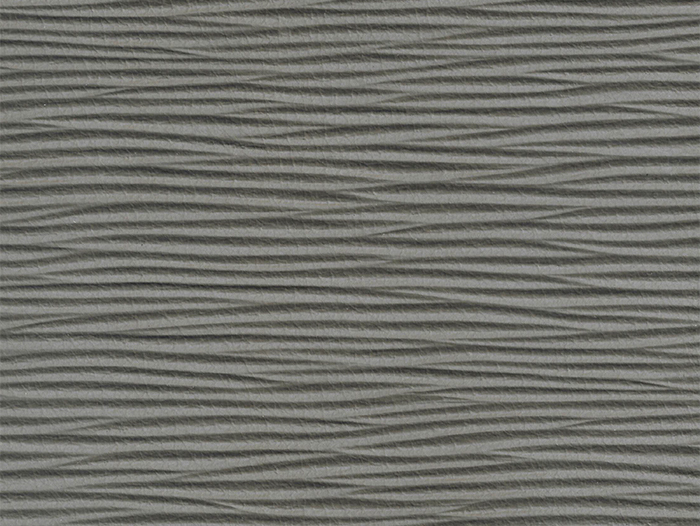 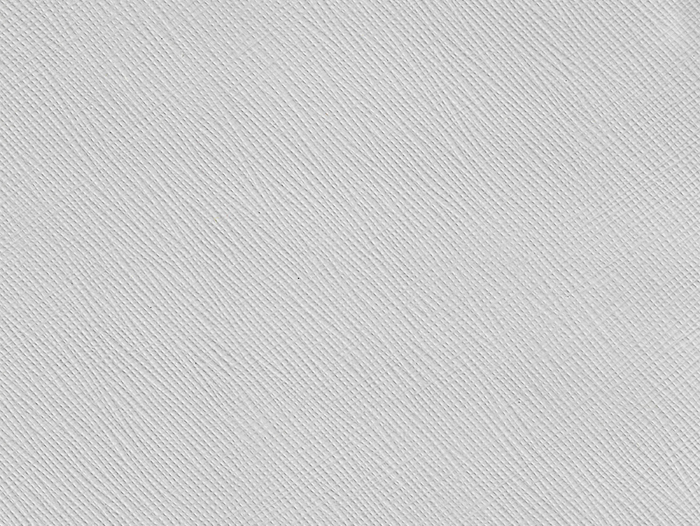 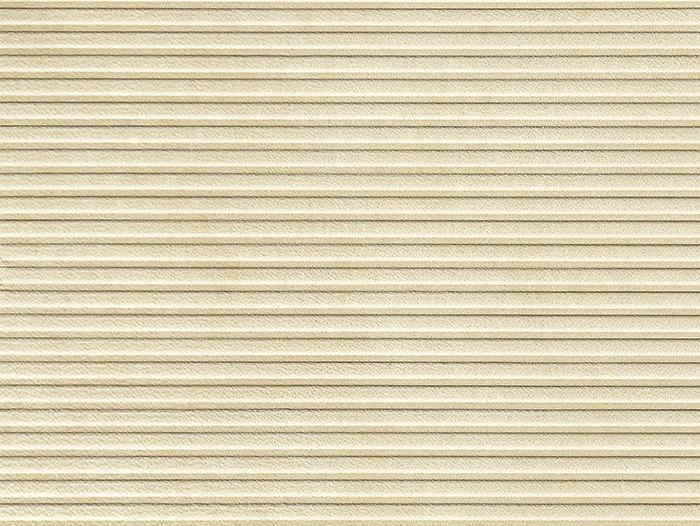 For this finish, the embossments are roughened, creating extremely fascinating surface patterns with a two-tone appearance. 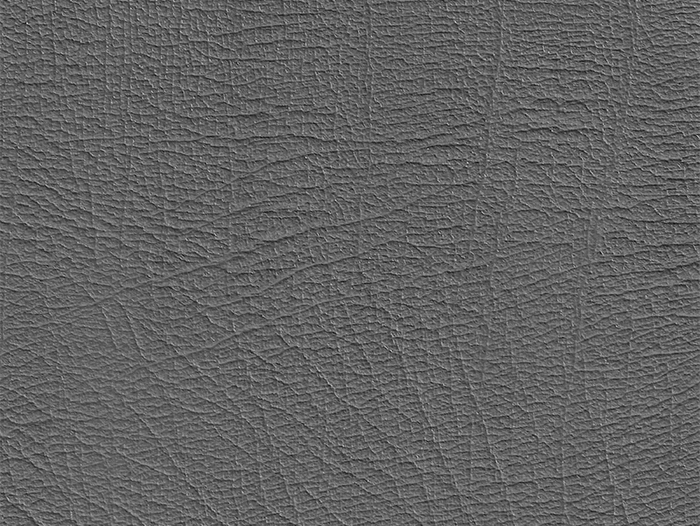 Please keep in mind, that the colors might deviate significantly depending on the screen quality and are thus non-binding.